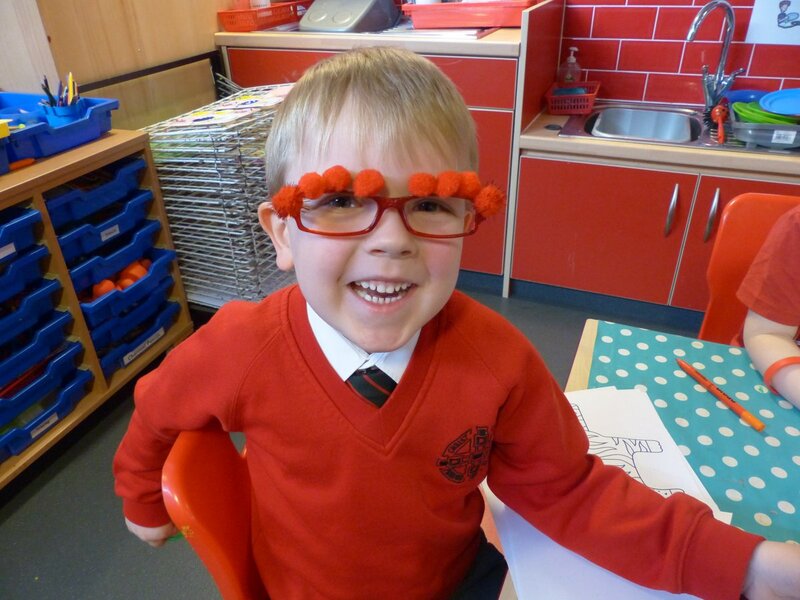 Gallery: Have a look at all the exciting things that have been happening at Christ Church. 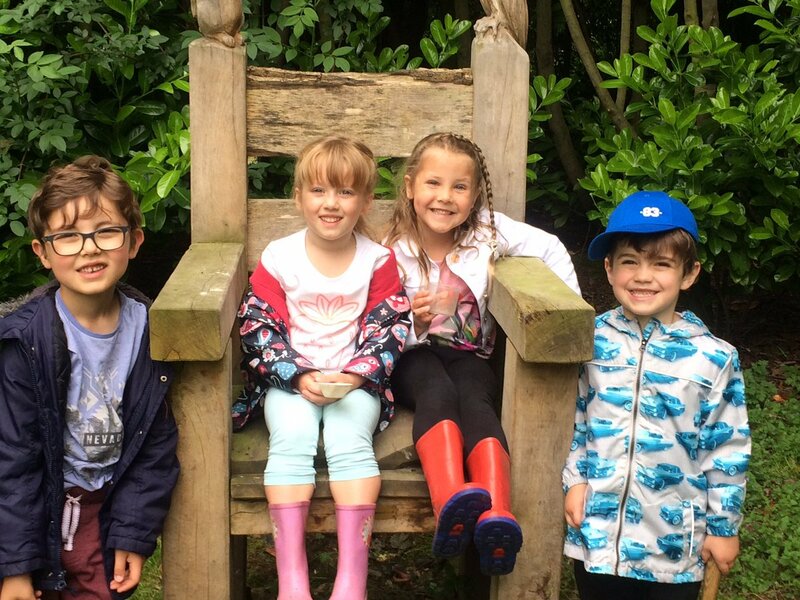 2017/2018 - Check out everything that has been going on at Christ Church this school year. Weekly updates can be found by clicking on the 'weekly events' tab. 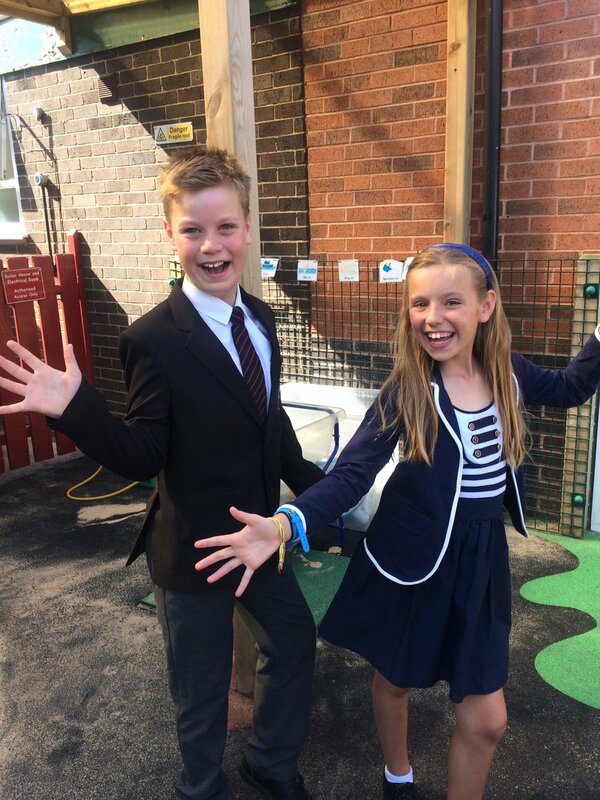 So the time has come to say farewell to our wonderful Year 6 children. What an oustadning year group they have been! 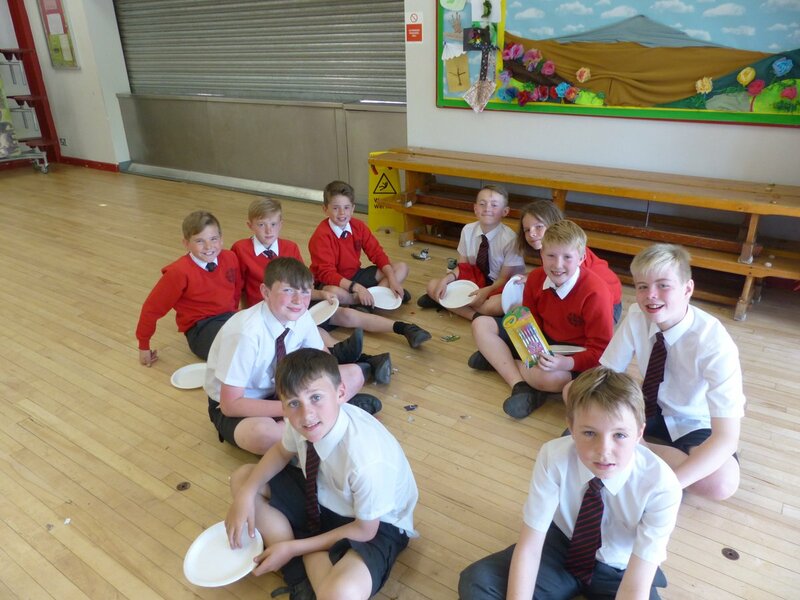 This week they have enjoyed some end of year treats, including: Dominoes pizza, Beacon Park, ice cream and hoodies from the School Association. 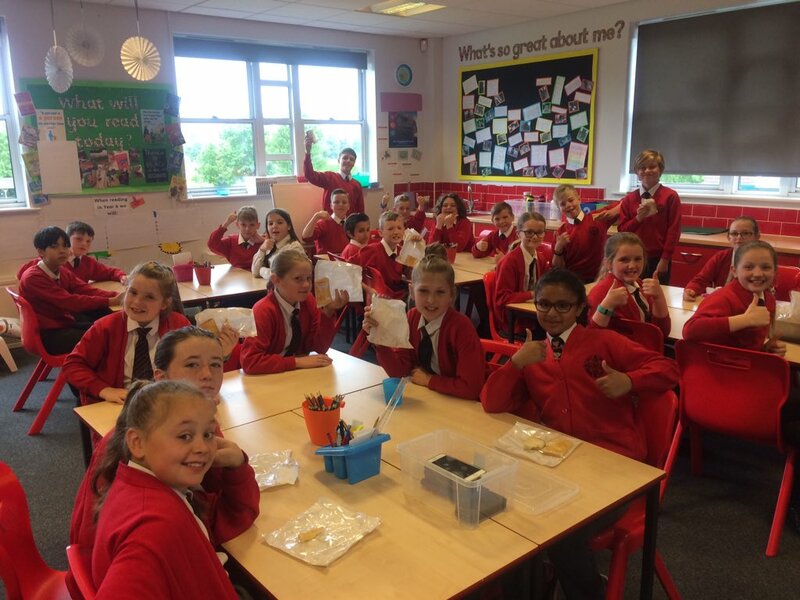 Goodbye and good luck Year 6 - you will be missed! 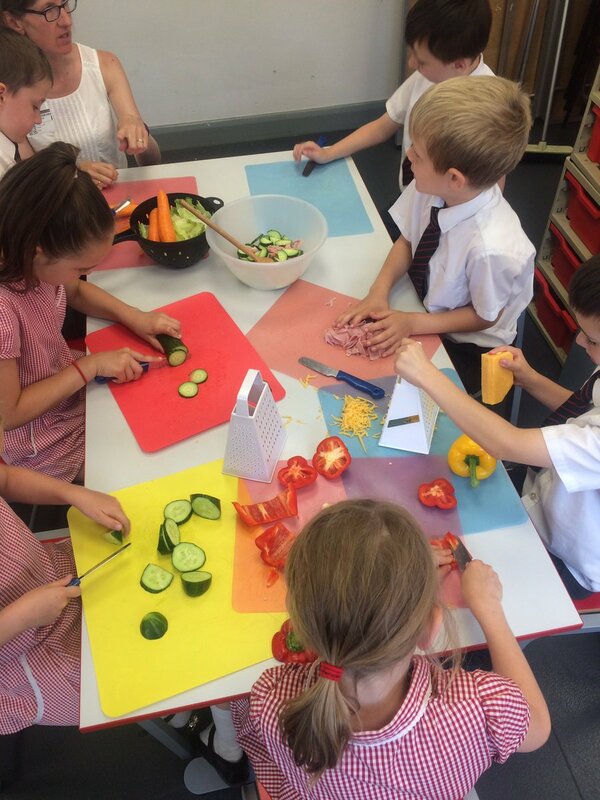 Year 2 impressed everyone with their food preparation skills this week when they made their very own healthy salads. Washing up was impressive too! 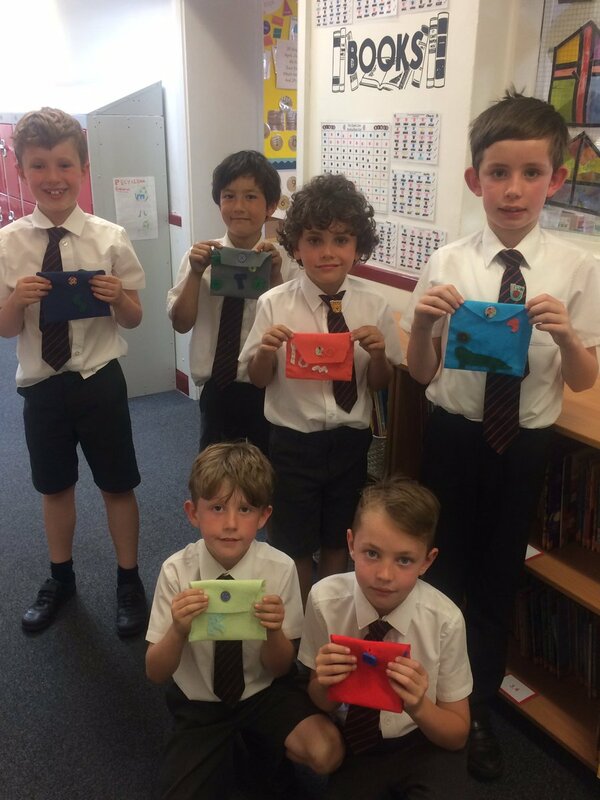 Wow Year 3, what wonderful sewing skills! 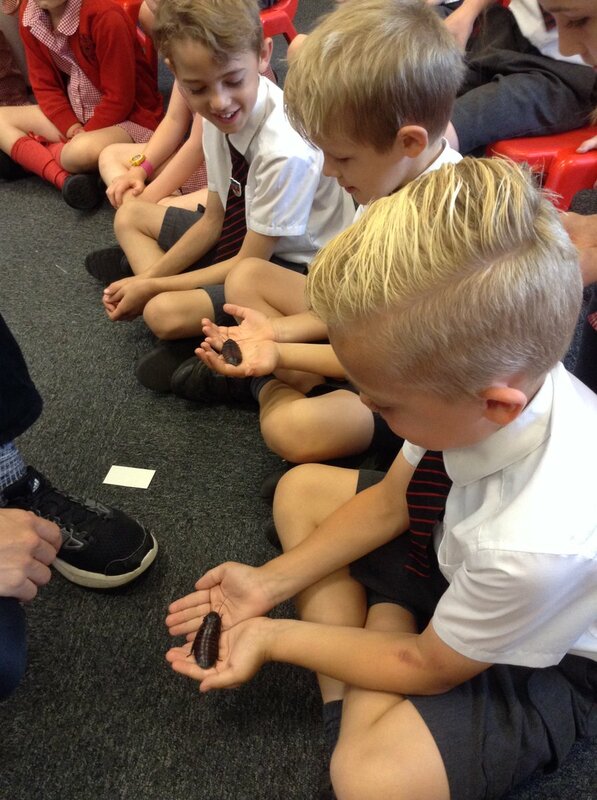 Year 2 had a super morning on Thursday when Zoolab visited. Some of the interesting and amazing creatures included: a giant stick-insect, corn snake, scorpion and a tortoise. 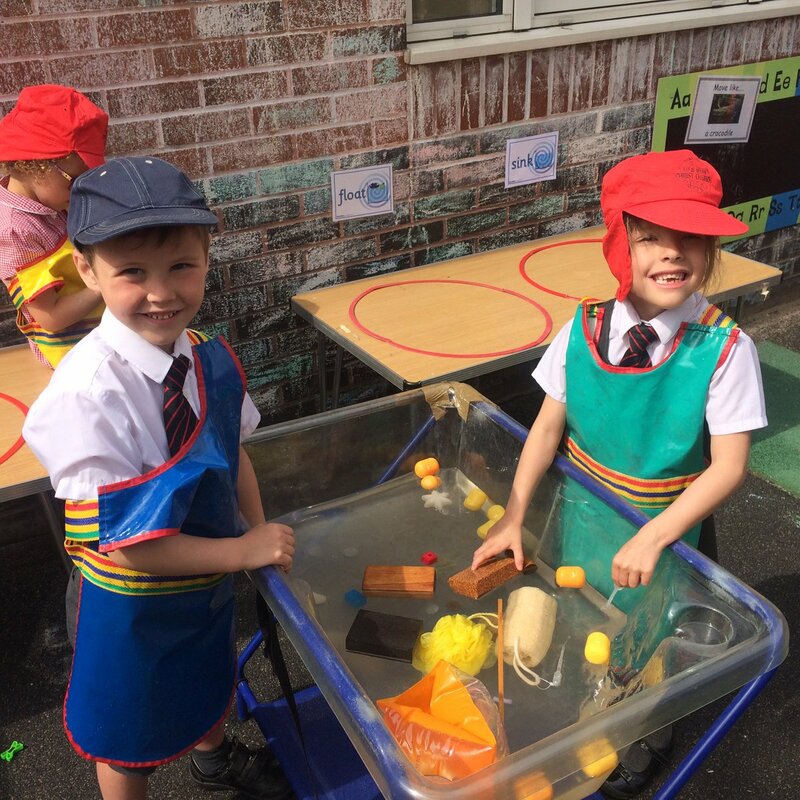 What a super time year 2 had! 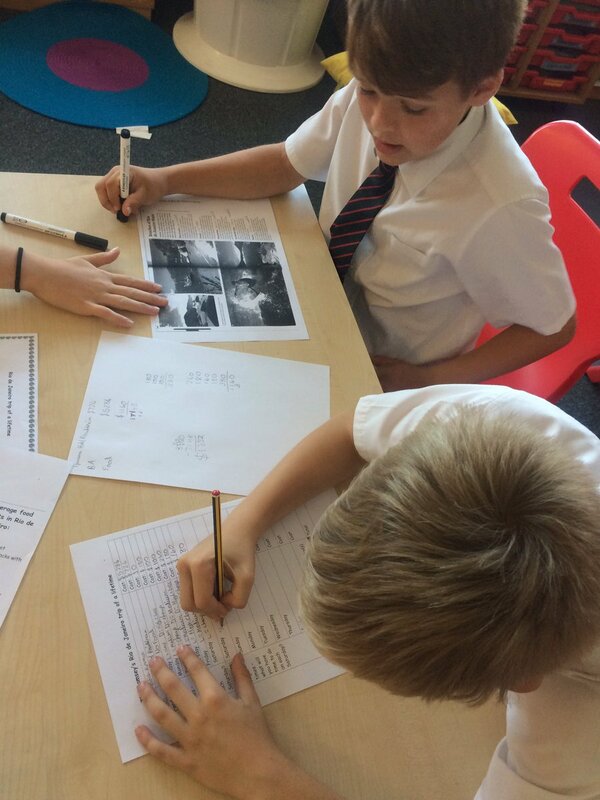 Year 5 have been busy planning a trip to Rio this week as part of their Big Question. What a great use of their maths skills! Wow! 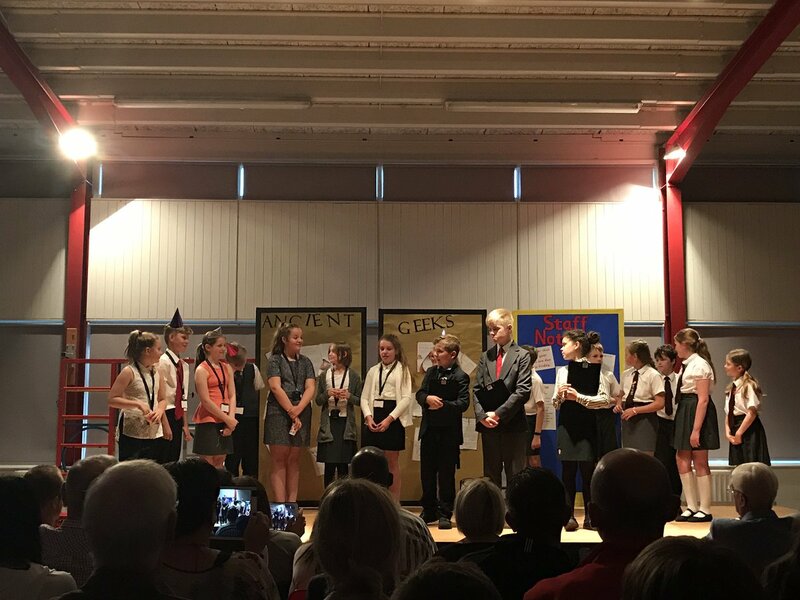 Year 6 blew us all away with their outstanding acting and singing during their two performance on Tuesday of 'What a Knight'. Well done! What a super day the whole school had! 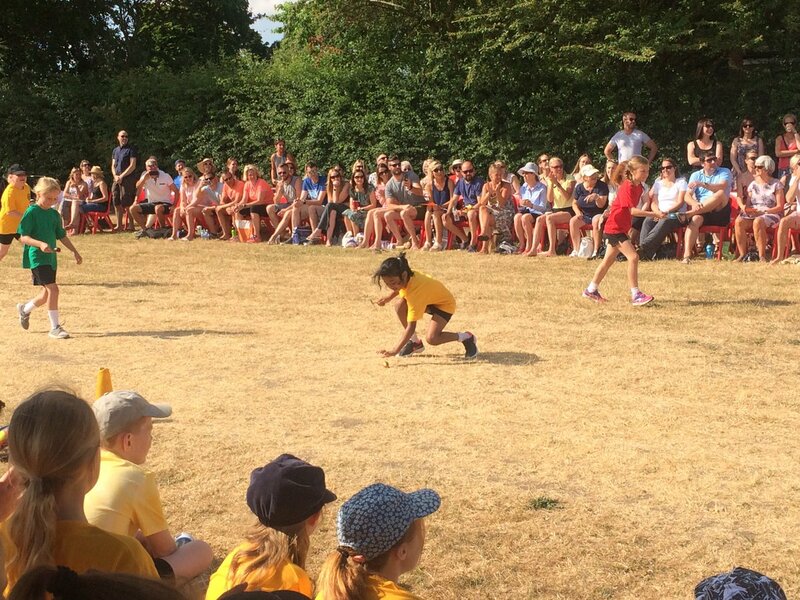 Sports Day was a huge success. 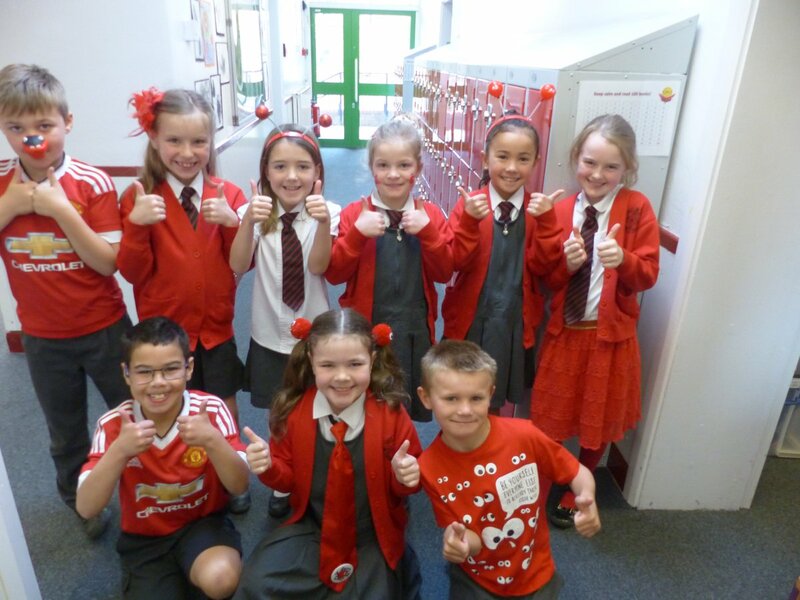 We think everyone looked amazing in their new team colours. 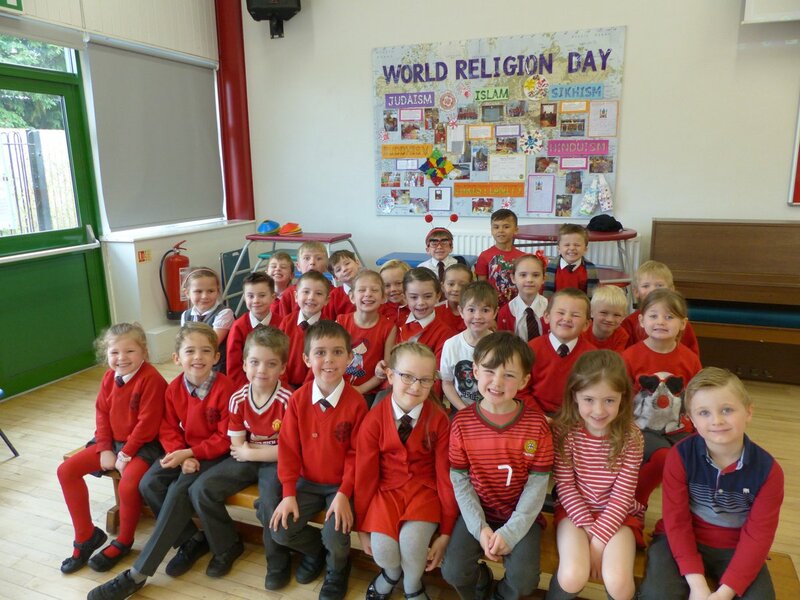 On Friday we witnessed a fantastic worship from Year 4 about their recent residential to Whitemoor Lakes. 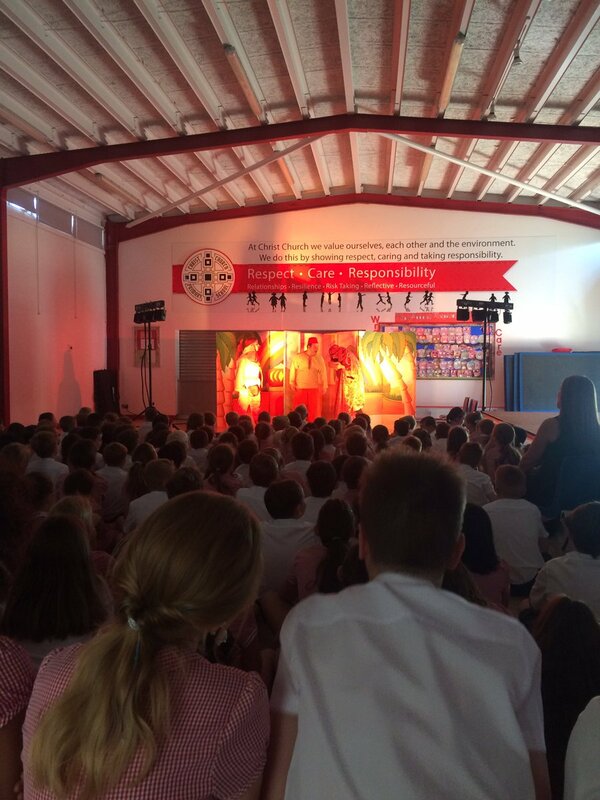 Children in Year 2, Year 3 and Year 4 enjoyed a wonderful performance of Arabian Nights. Thank you to the the brilliant actors and actresses for a great show! 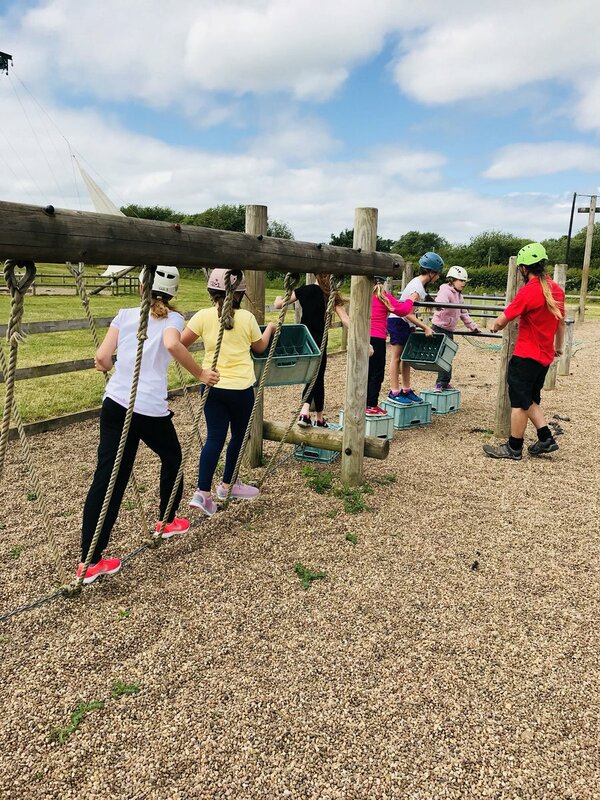 What a super time Year 6 had! 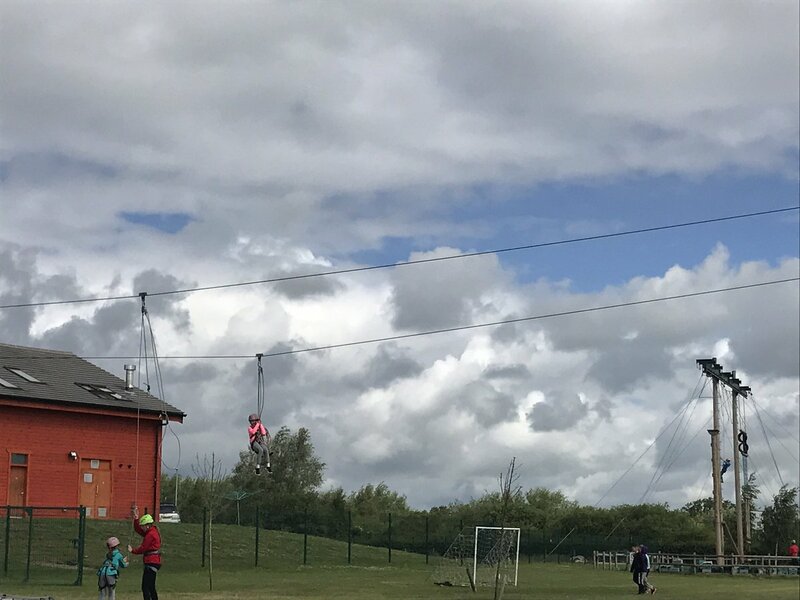 They started their day with a trip to Jump Extreme, followed by lunch and snacks and then it was off to Bowling for more fun with their friends. 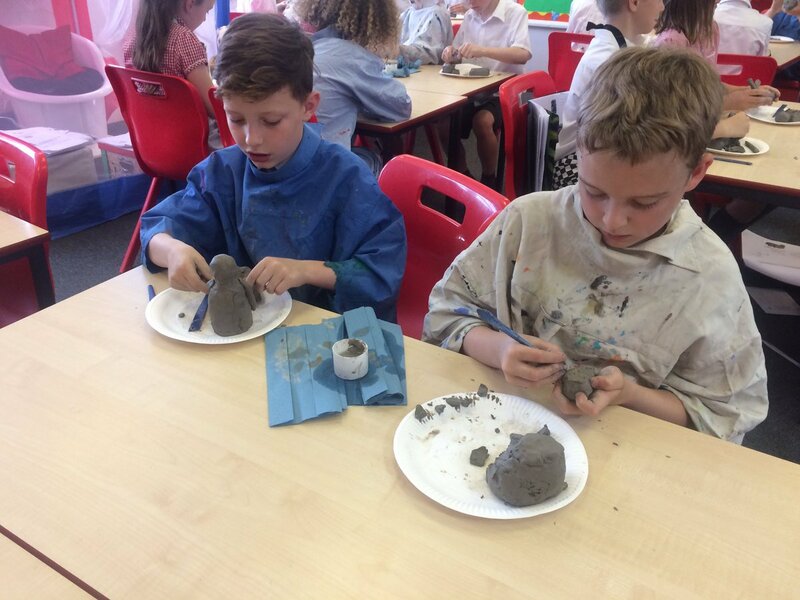 As part of their art work, Year 5 have been putting their sculpture skills to the test. There's some really impressive art work out there! 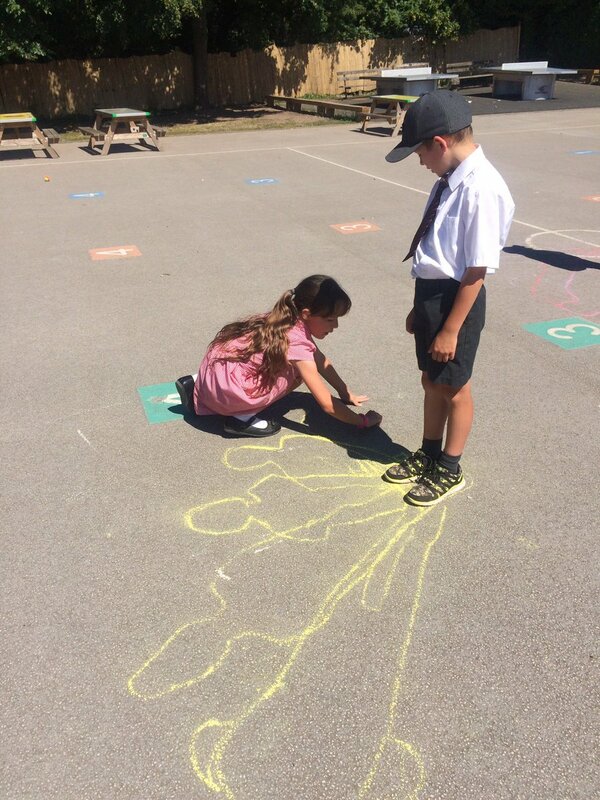 As part of their learning in Science, Year 3 have been learning about shadows and how they are formed and alter throughout the day. 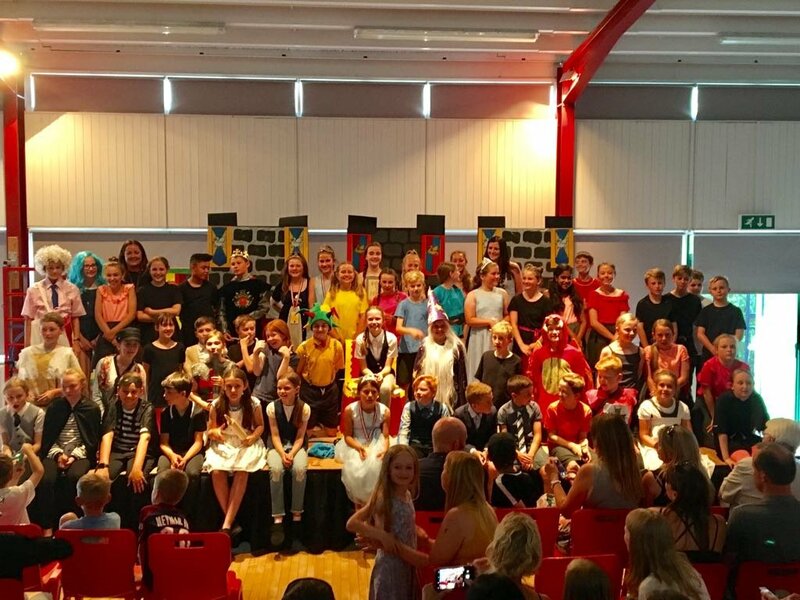 What a success for Year 6! 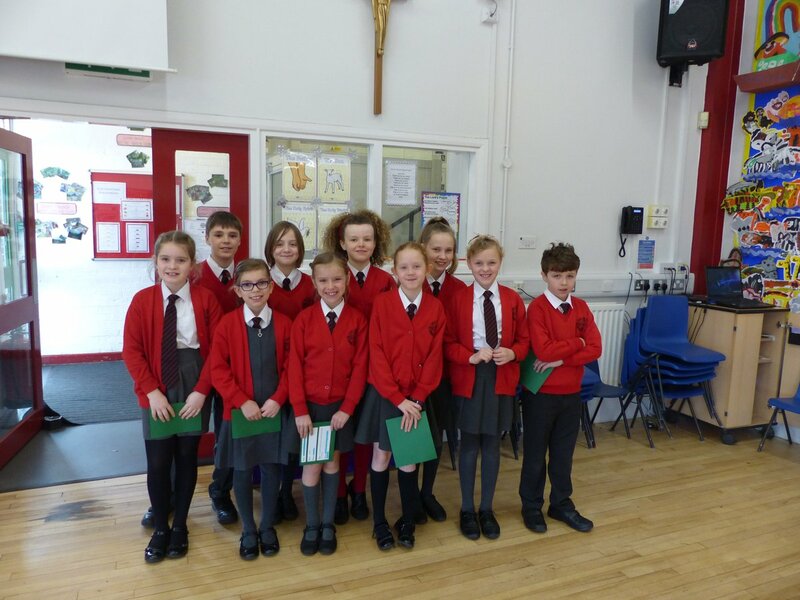 They held their very own Extravaganza Day and were visited by children from Year 1 - Year 5. 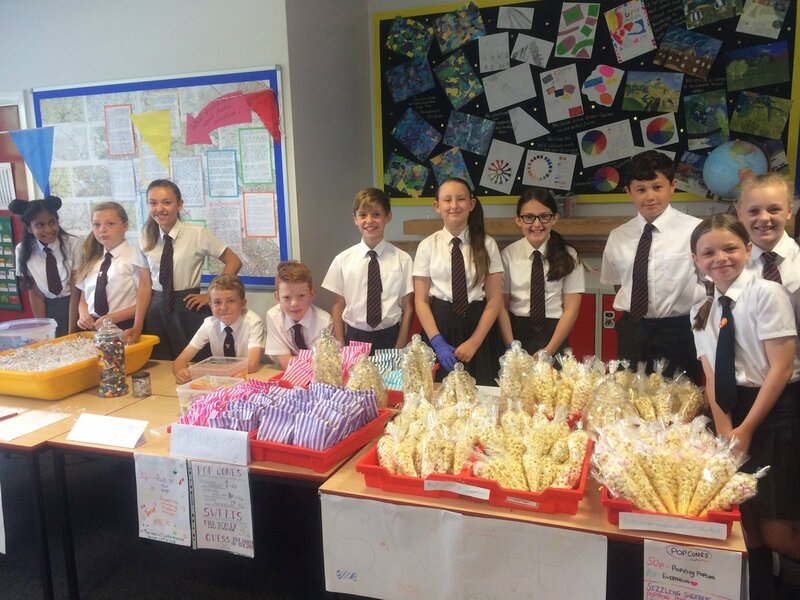 After lots of hard work and dedication, Year 6 managed to raise an extremely impressive £906!! 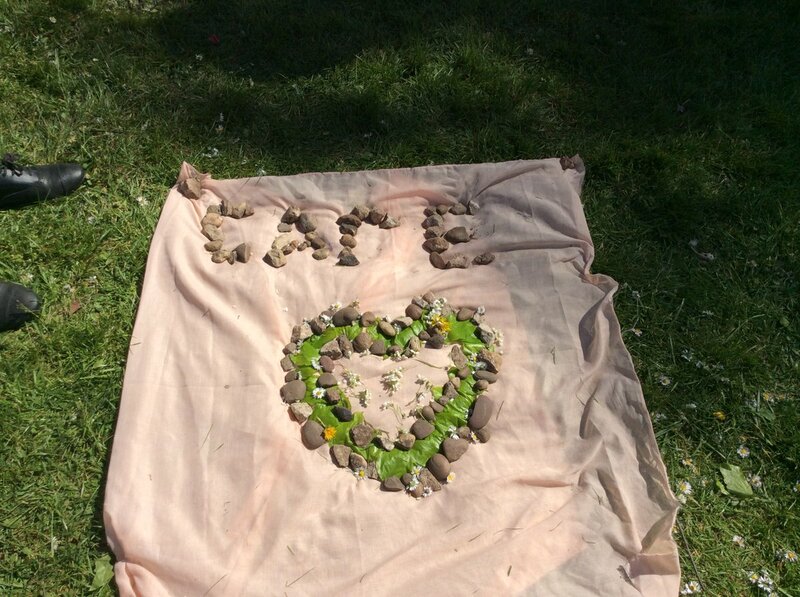 We had a whole school Eco Day. 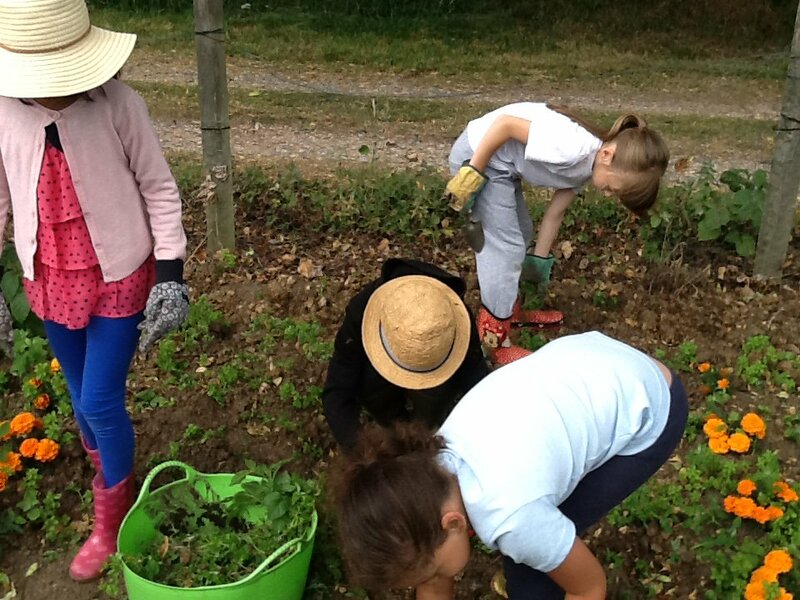 Each year group took part in a range of eco based activities. 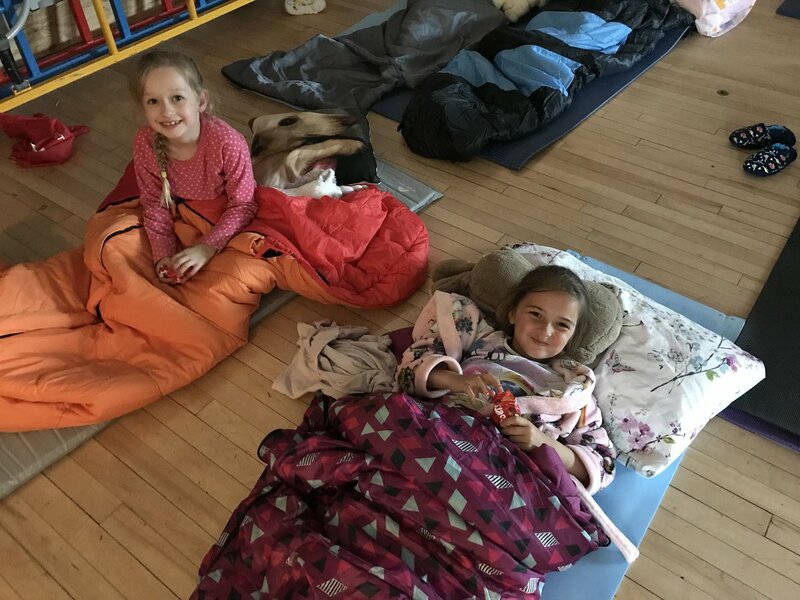 Year 3 had a super night as they slept at Hotel Christ Church! 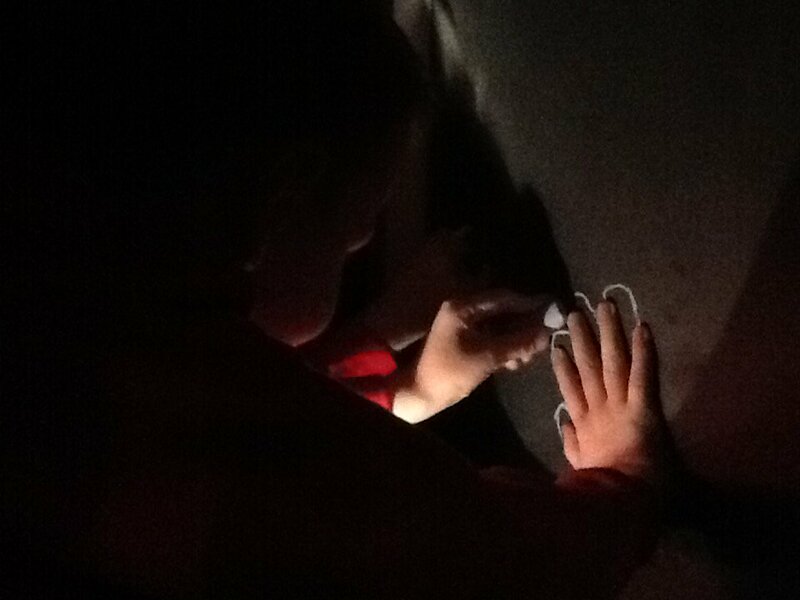 The children took part in games, watched a DVD and enjoyed hot chocolate and marshmallows. Not to forget sleeping on the hall floor!! 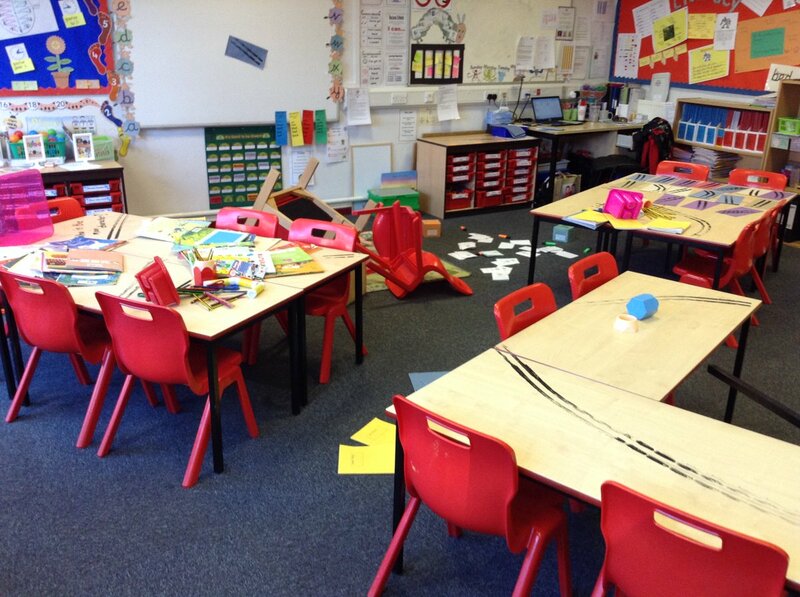 What creative children we have in Year 1! 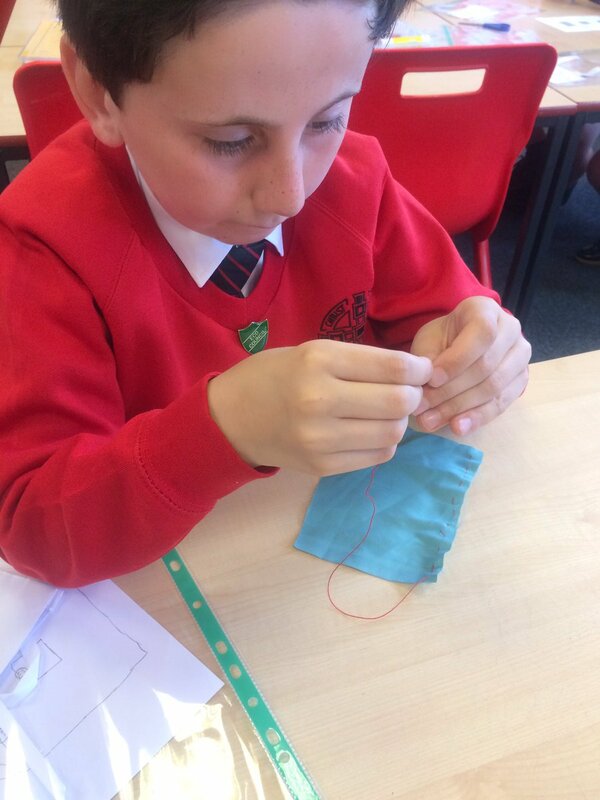 Year 5 were put to the test earlier as they had a full day working on their latest D&T project. 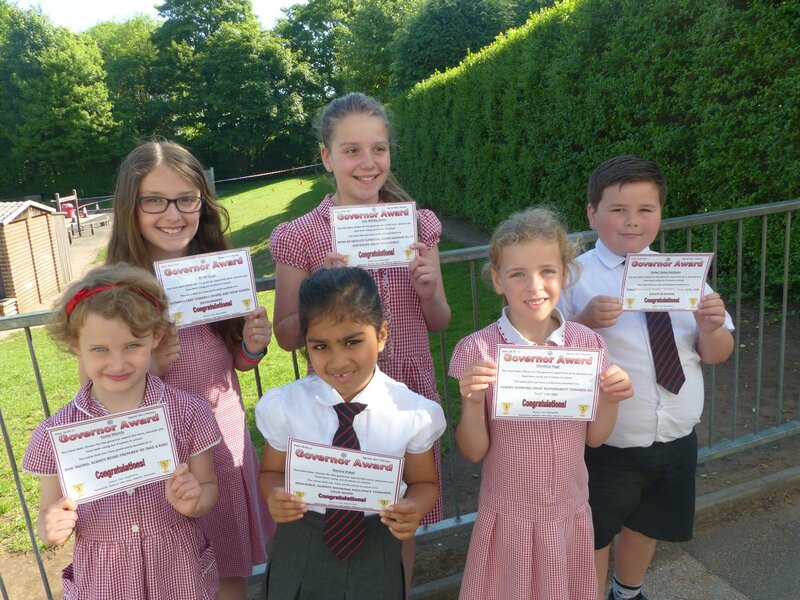 Whilst most children in Year 6 were out on their transition days, those that stayed behind were an amazing support to Year 1 in maths. Well done! 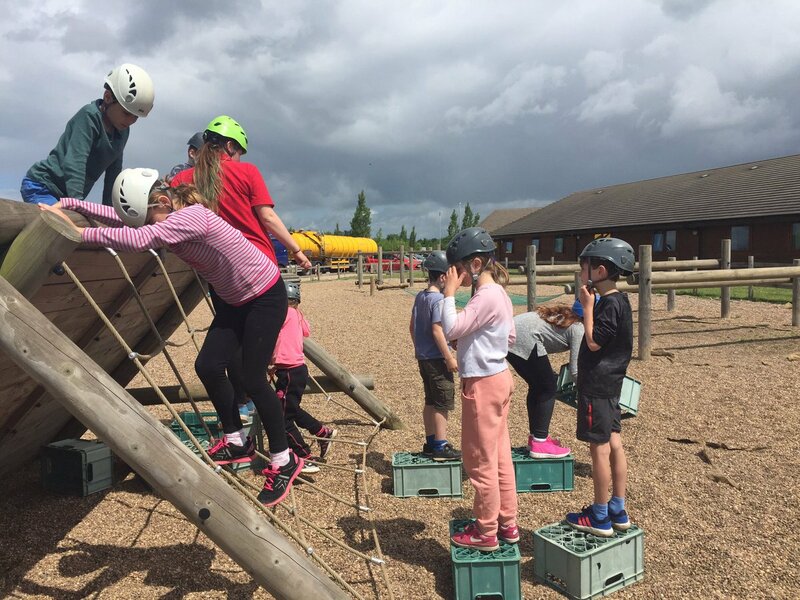 What a brilliant time Year 4 have had on their residential to Whitemoor Lakes. 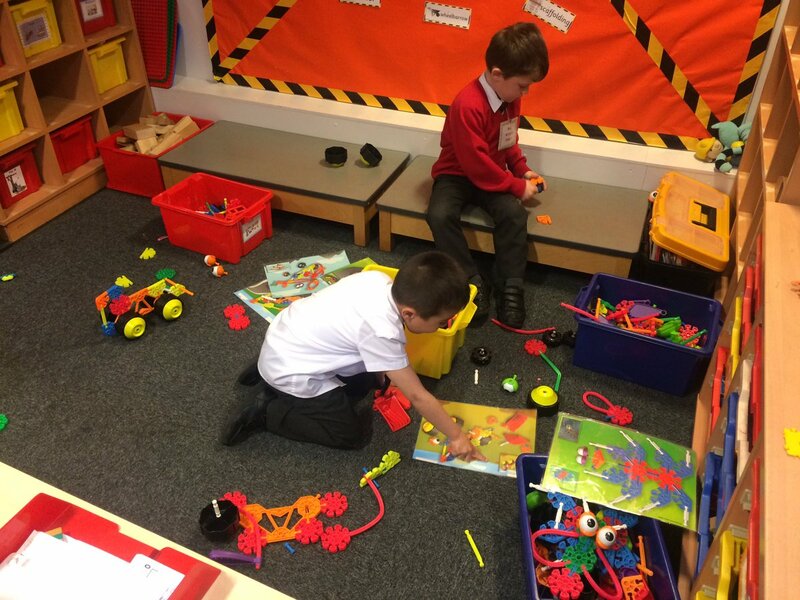 The children took part in a huge range of activities and had such a lot of fun with their friends. 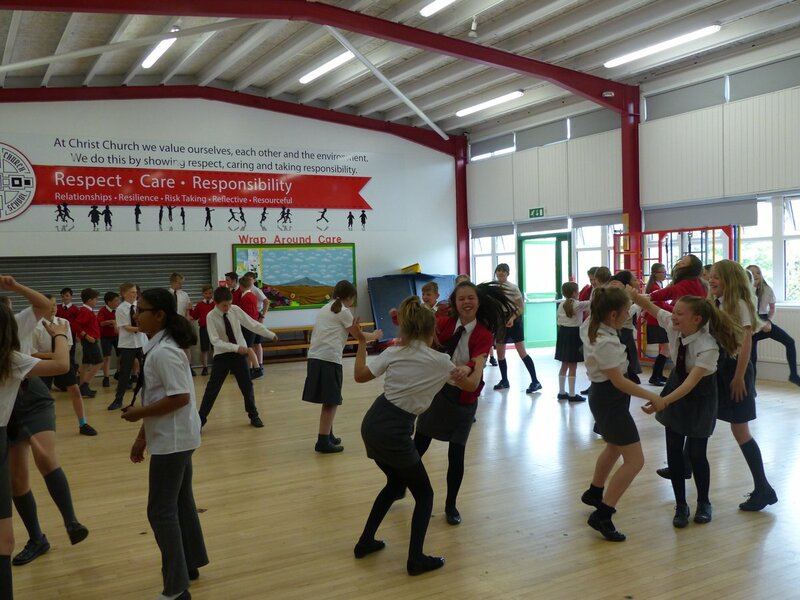 Year 5 had a great tim when they visited King Edwards school to take part in some story-telling. 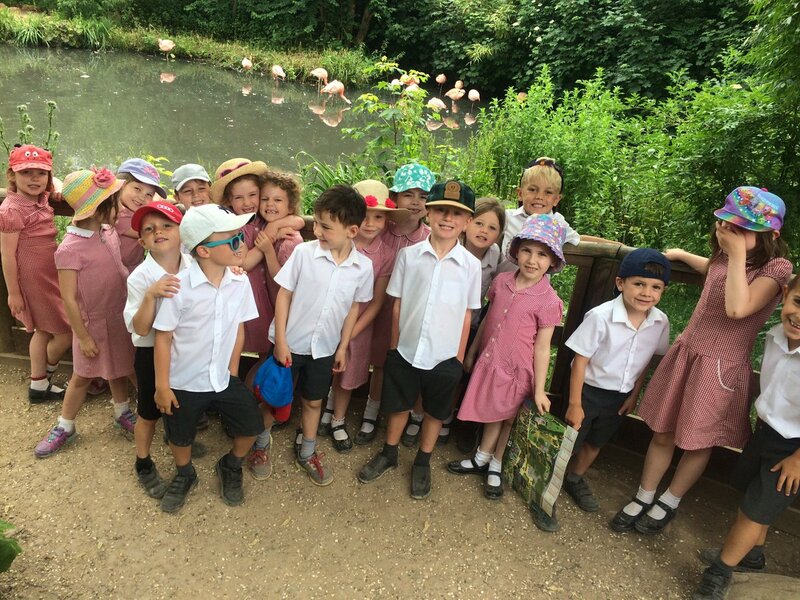 Reception had a super day at Wolseley Bridge and came back to school very excited. 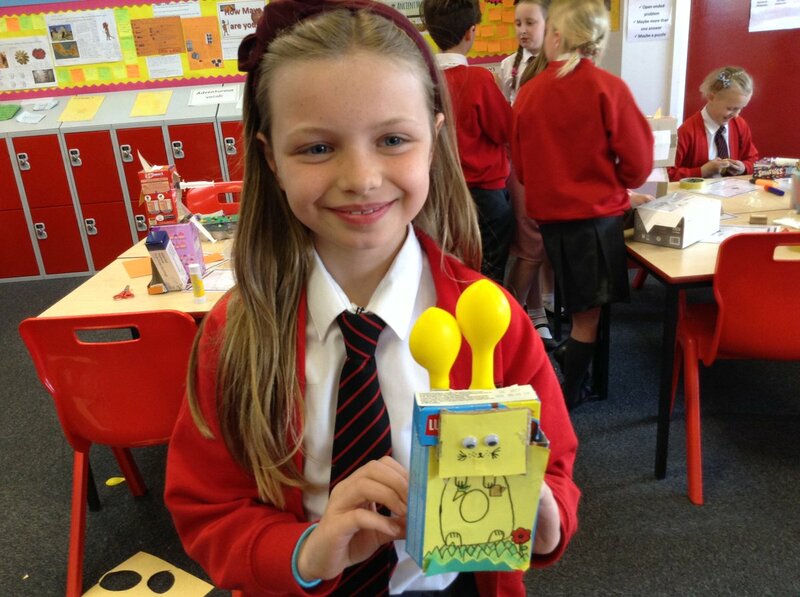 Check out the latest creations made by our very own chefs in Year 3 and Year 4! 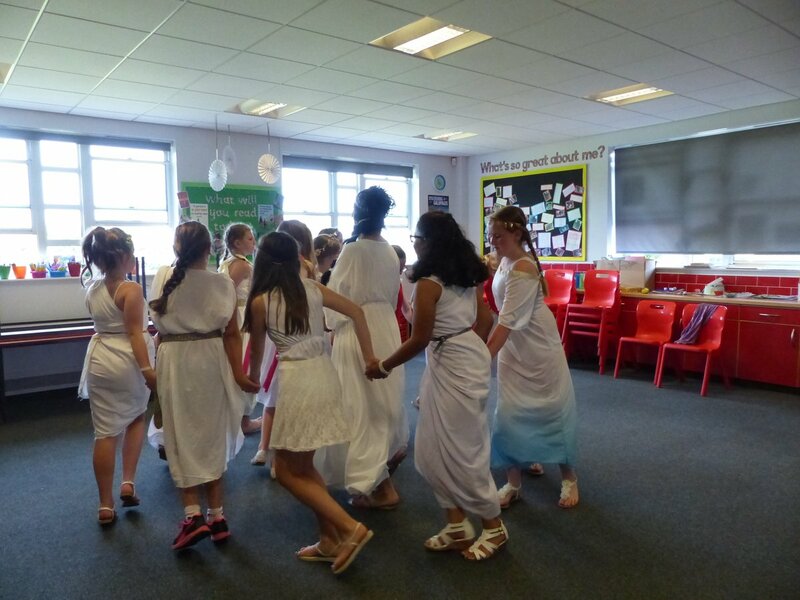 Year 3 had their very own Greek Day. 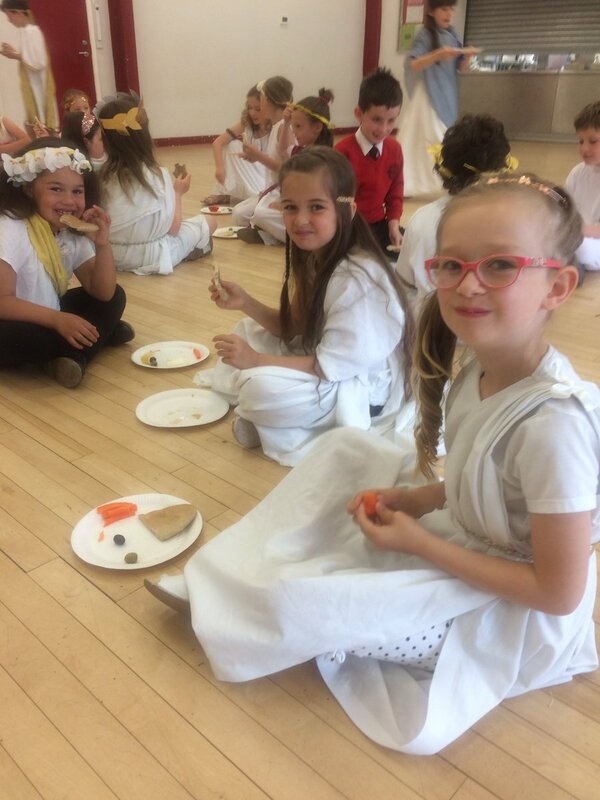 The children dressed in some wonderful costumes and particularly enjoyed sampling the Greek food! 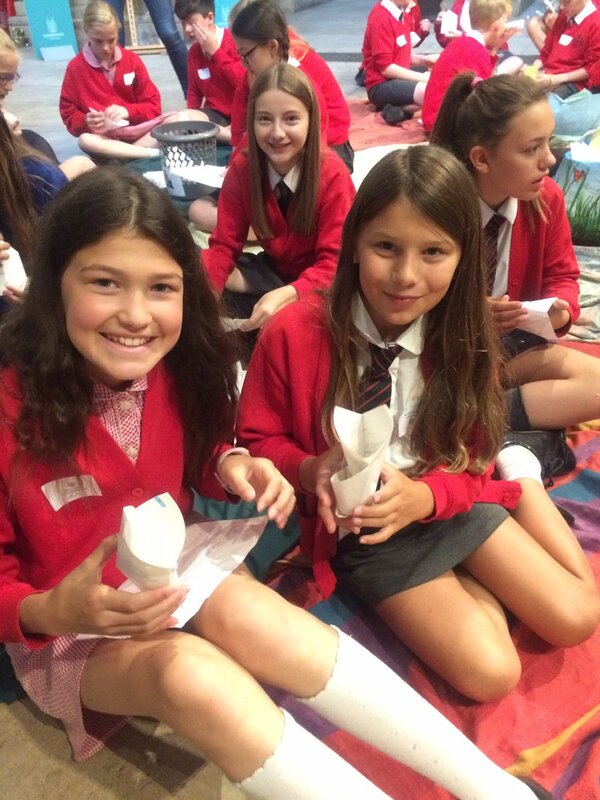 Year 6 took part in a brilliant Inspire day at Lichfield Cathedral. 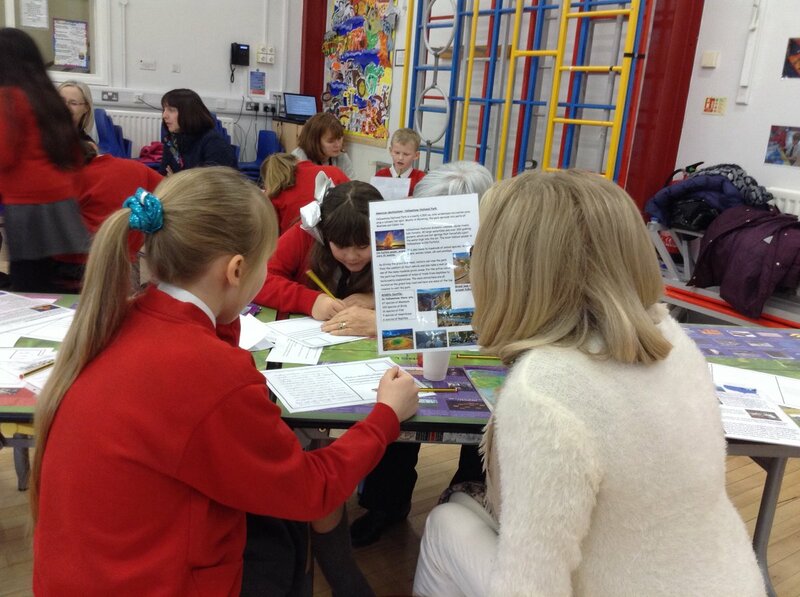 The day was organised by members of the Diocese and was a great opportunity for Year 6 to learn about the world issues and take part in a number of exciting and interesting tasks. 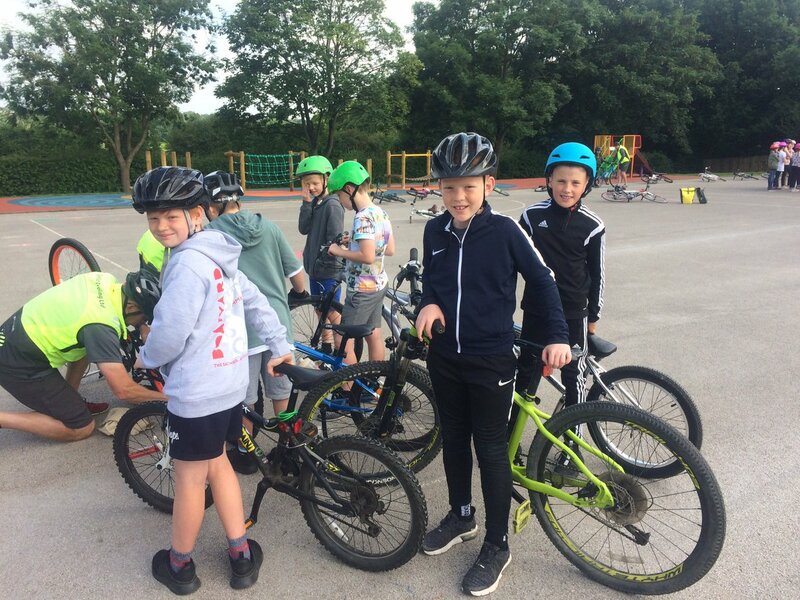 What a super two days Year 6 have had on their Bikeability Level 2 course. 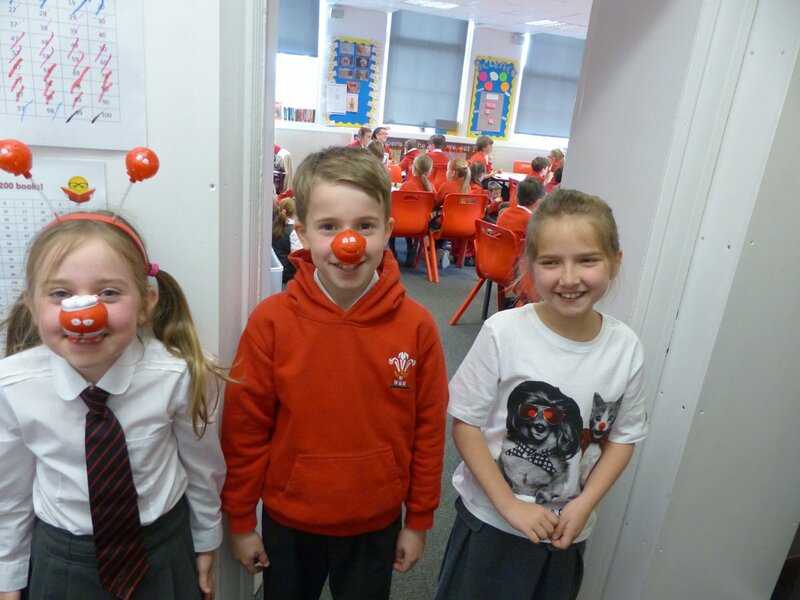 The children thoroughly enjoyed themselves whilst learning about remaining safe on the road. 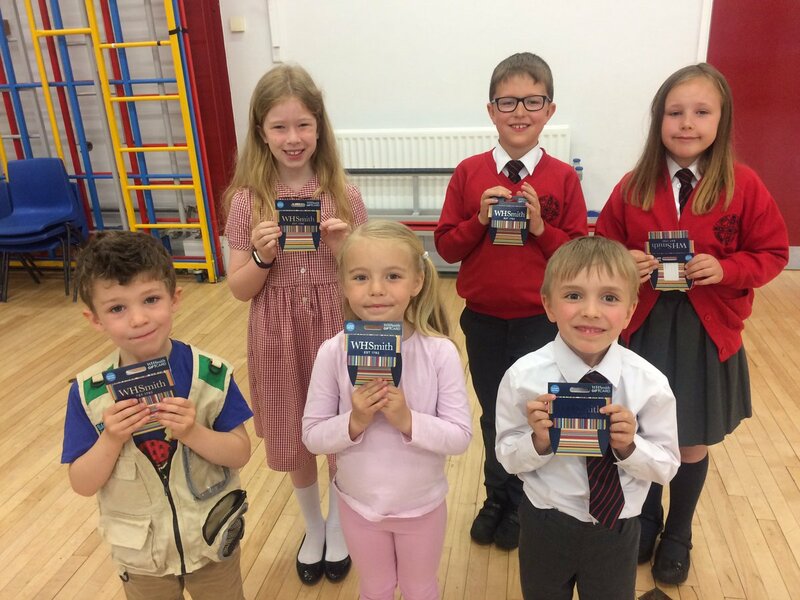 It makes us extremely proud of just how wonderfully the children behaved during the two days and what super ambassadors of Christ Church they are. 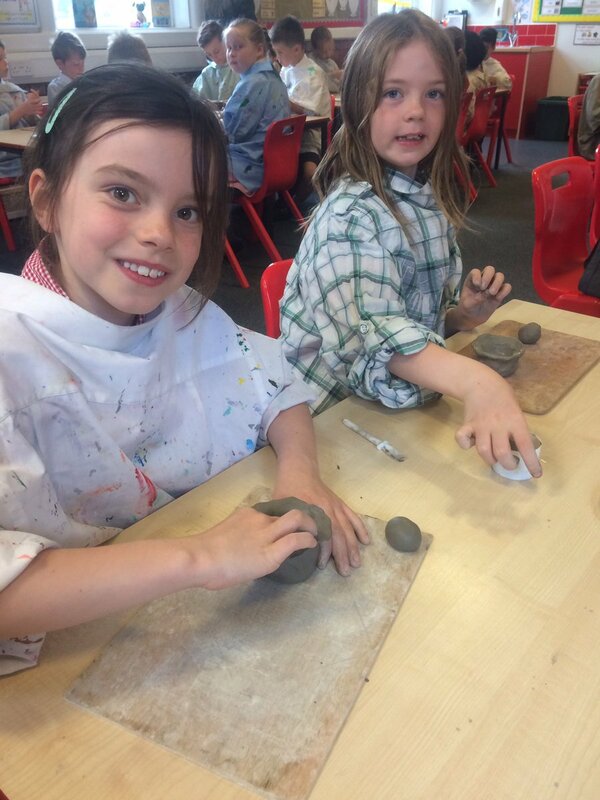 As part of their Big Question, Year 3 have been designing and making their very own Greek pots. What super artists we have! 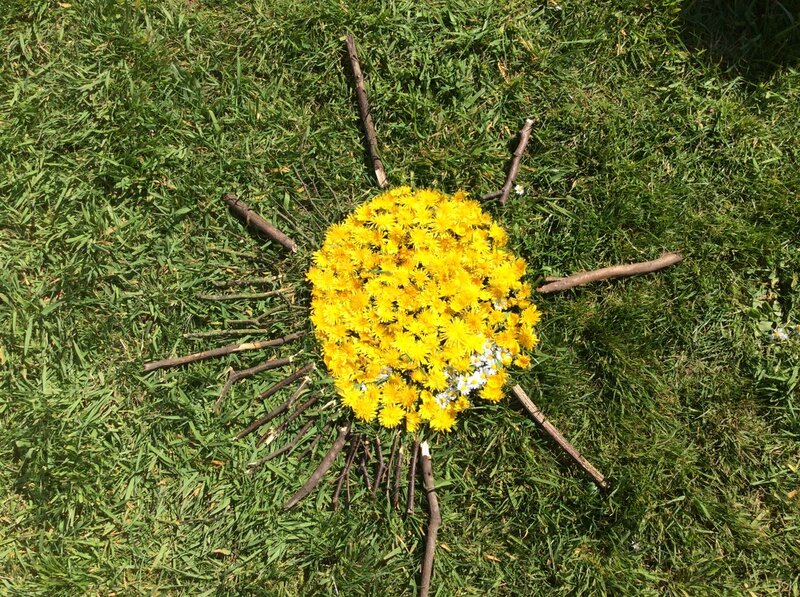 Once again it was a super Good to be Green worship. 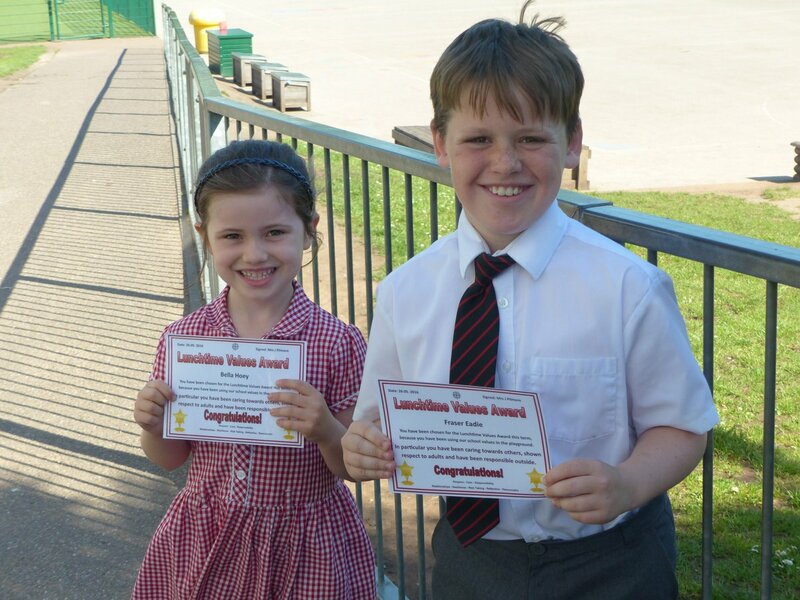 A huge thank you to our brilliant governors for attending and handing out lots of certificates. 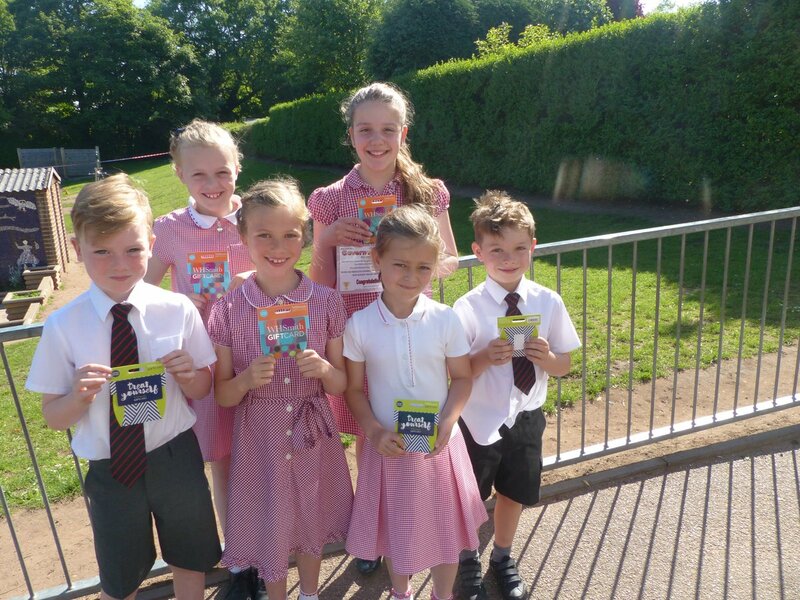 Well done to all of those children who received prizes and stayed Green for the whole half term! 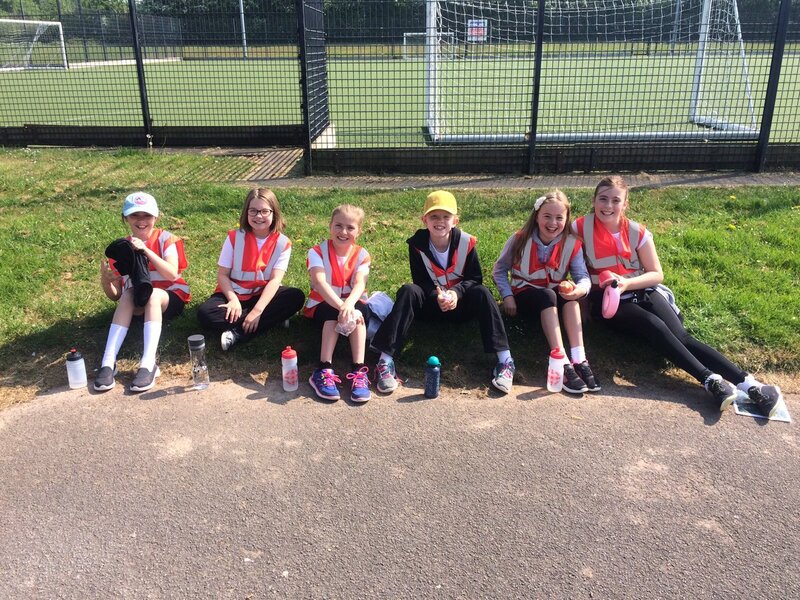 Well done to the Key Stage 2 children who took part in a cricket tournament - a brilliant team effort! 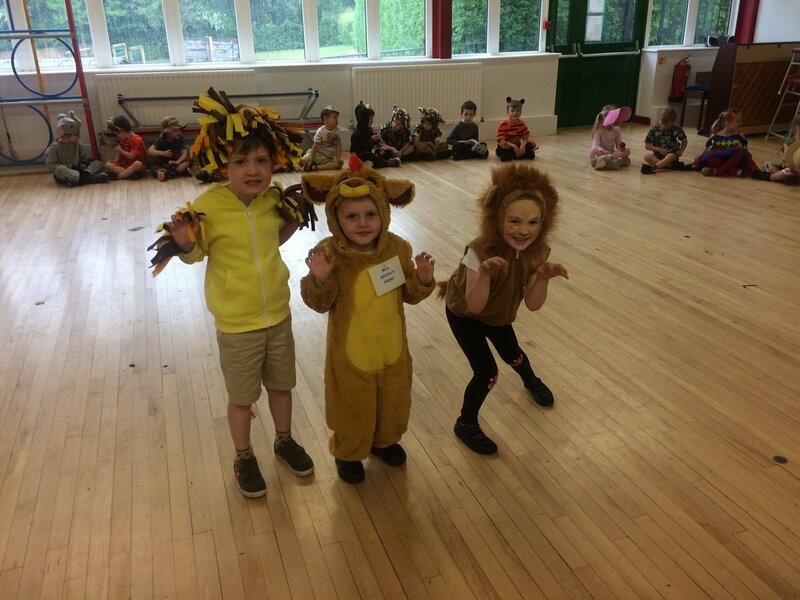 What a super day for Reception as they dressed as jungle animals as part of their Big Question learning. 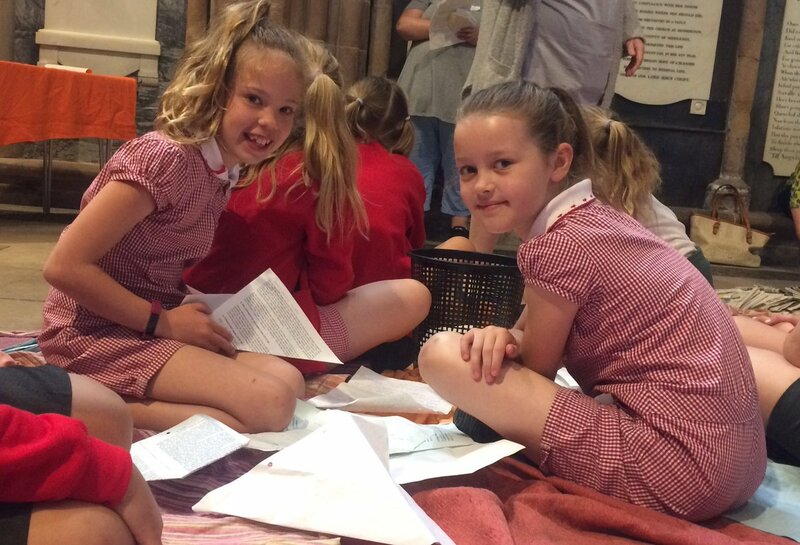 Year 4 had a wonderful day at Lichfield Cathedral where they had the opportunity to take a part in a range of creative tasks. 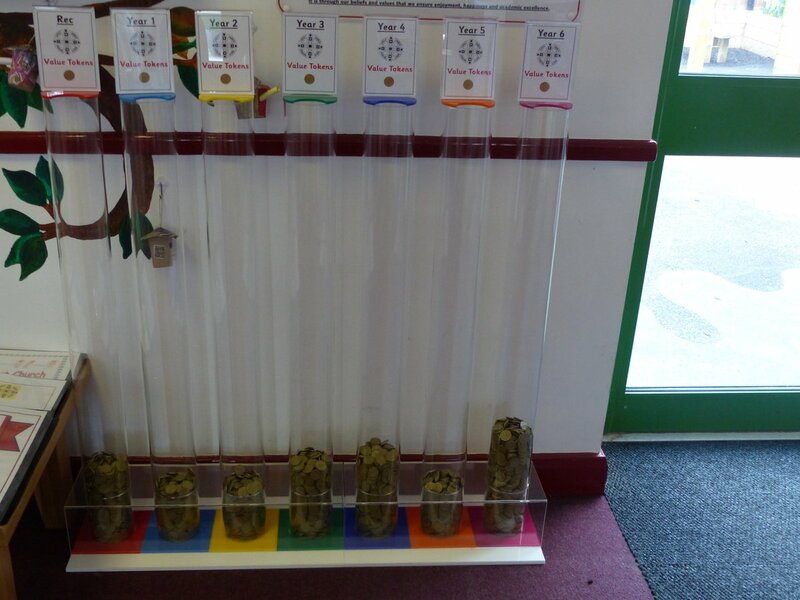 As a whole school we explored the question: Can you make your haribo grow? 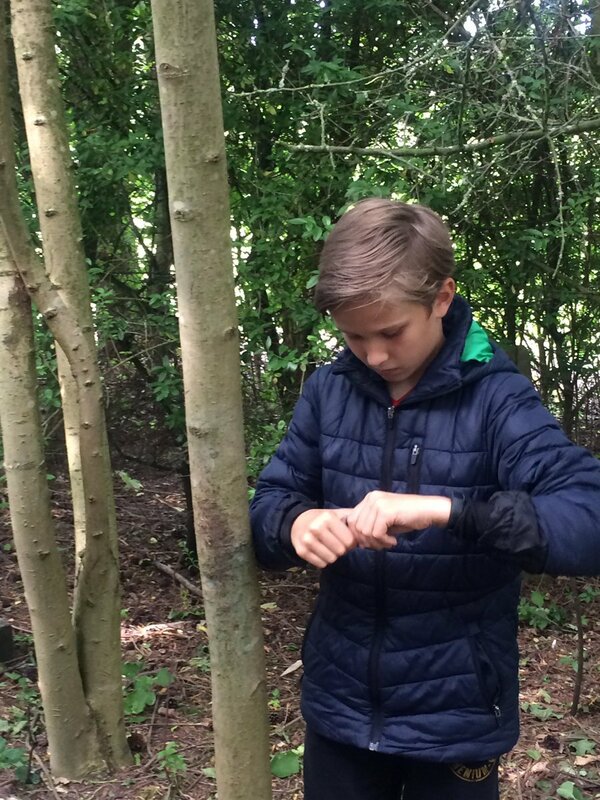 What a super week of investigations! 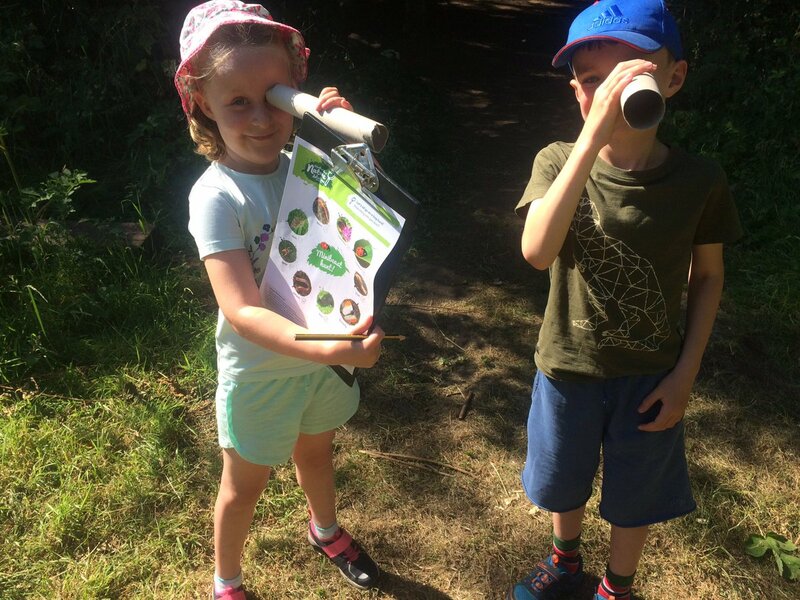 This Summer we saw the launch of Marathon Kids! 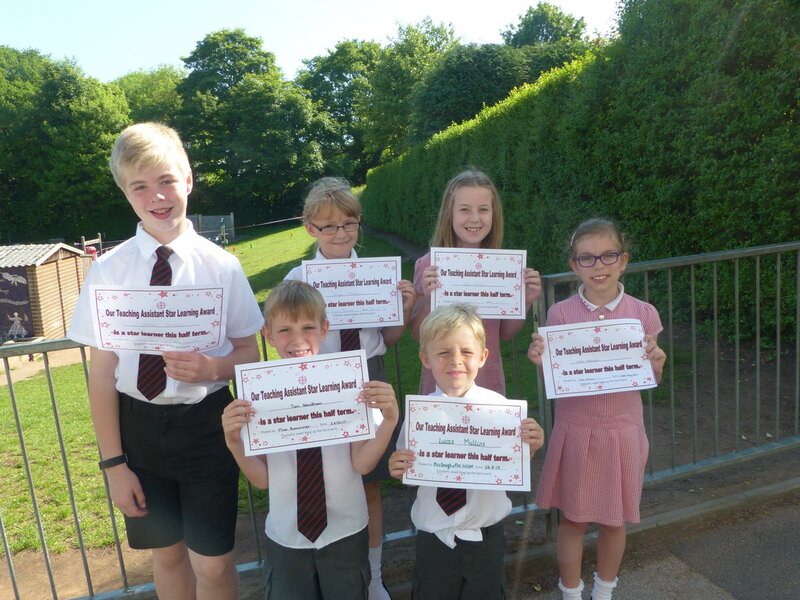 We are very excited to see how many marathons we can run as a school. 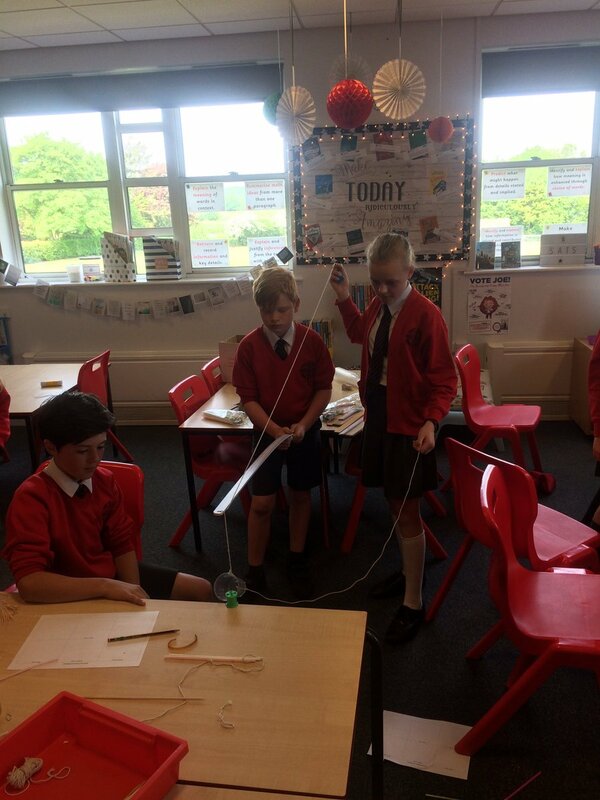 Year 6 put their engineering brains to the test as they completed a range of challenging tasks. 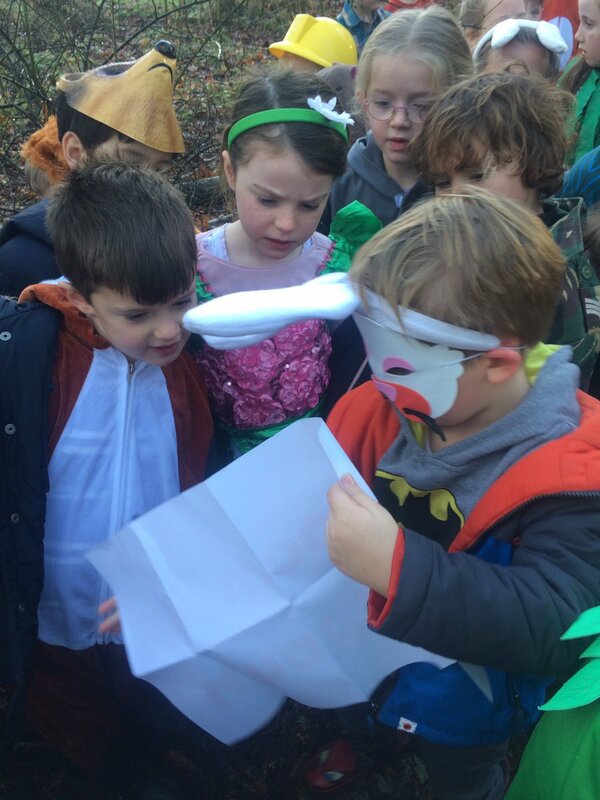 Year 5 had a super time orienteering at The Friary. 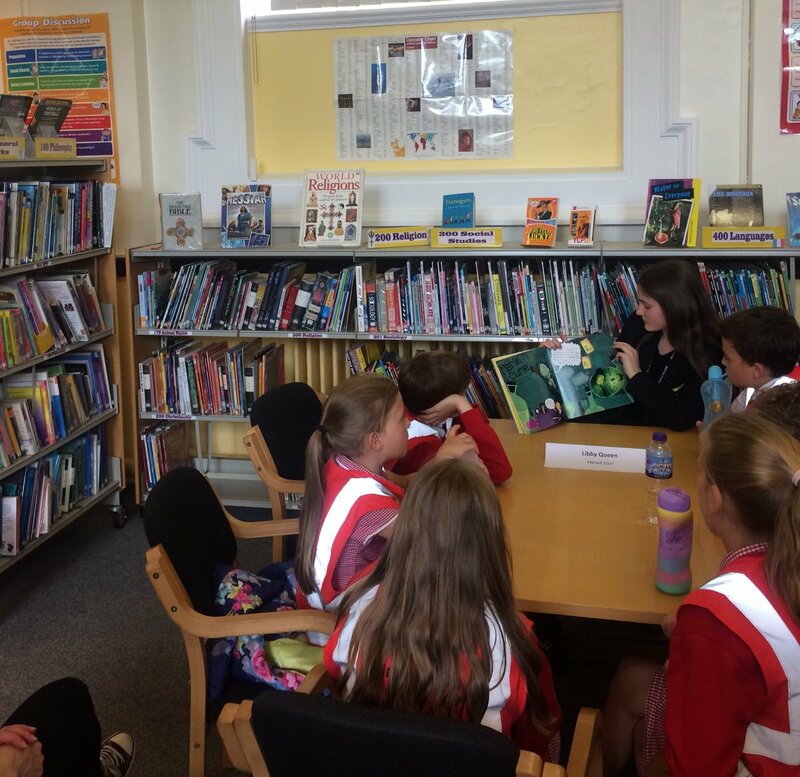 6AS had a super afternoon at Lichfield library where they got to know a number of books and explored what the library has to offer. 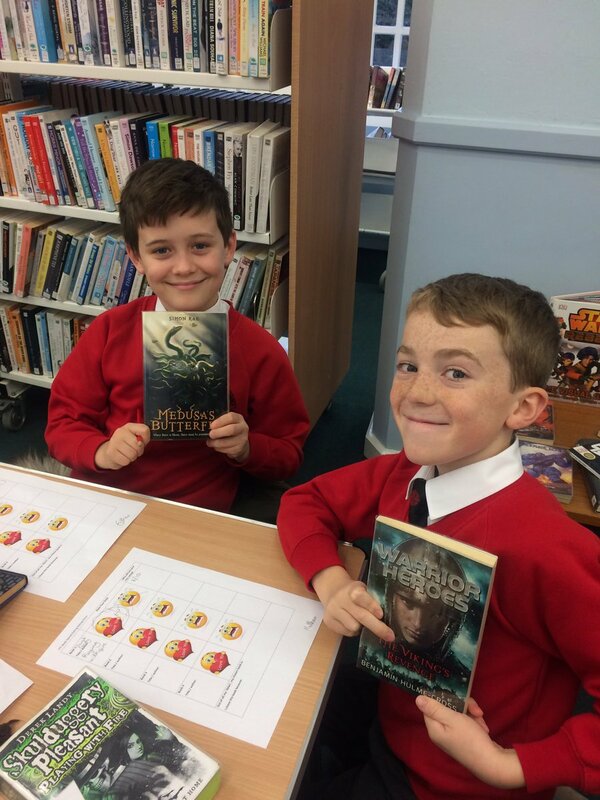 It was wonderful to see everyone walking away with two books to read. 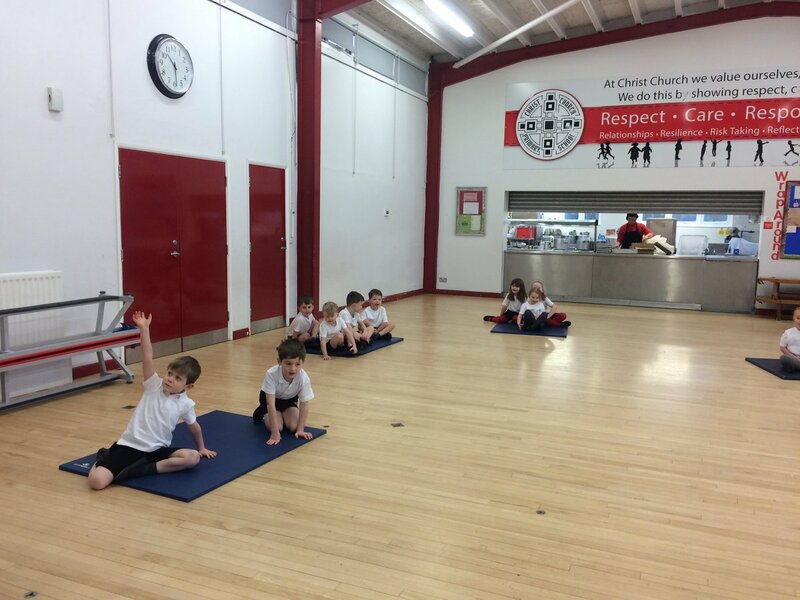 What an exciting week for Reception - the first time that they have got changed for their PE lesson! 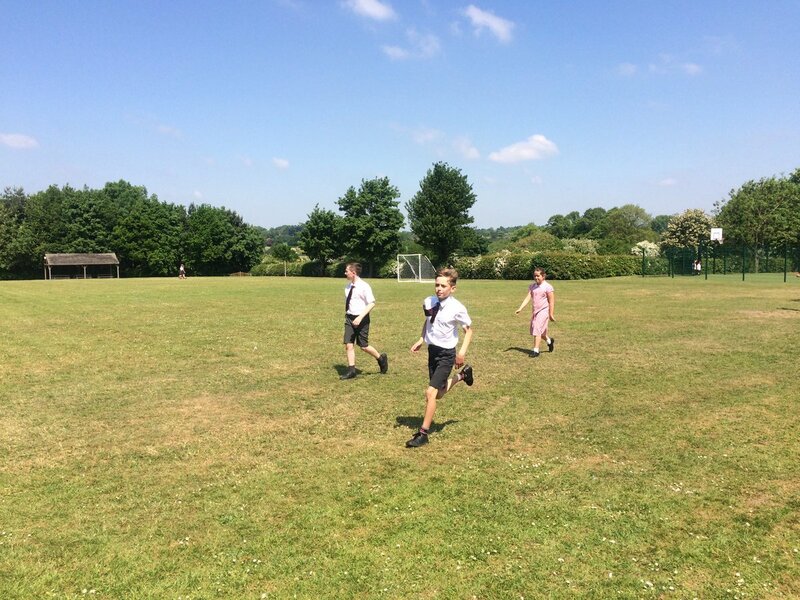 It looks as though everyone thoroughly enjoyed being in their PE kit. 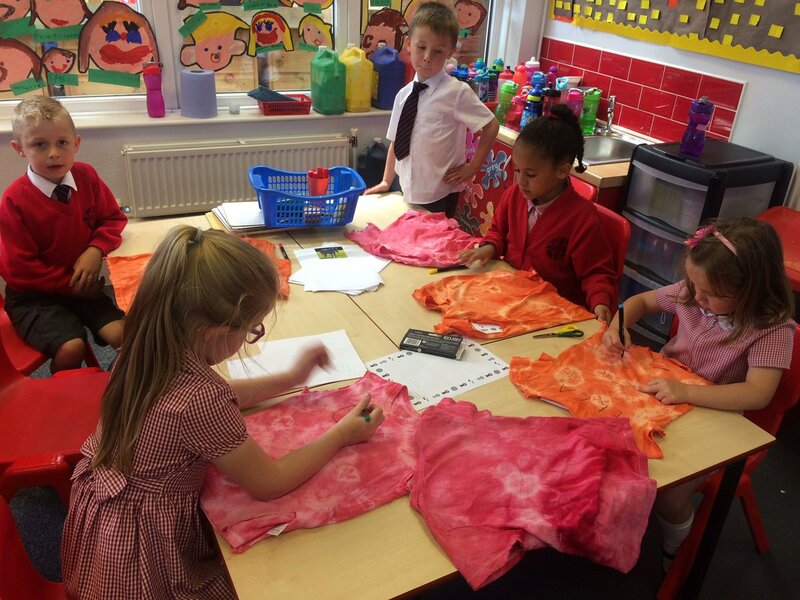 Year 2 have investigated the artwork of Millie Marotta. 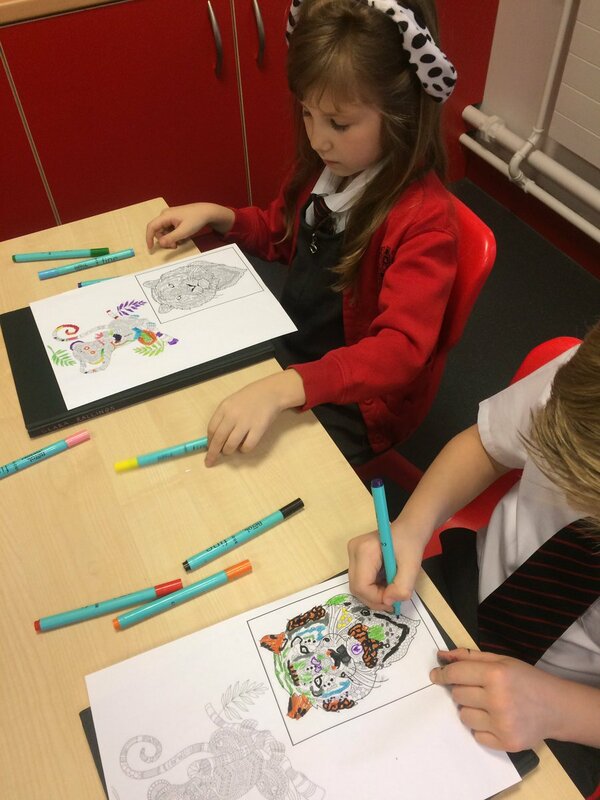 They really enjoyed colouring our own designs! 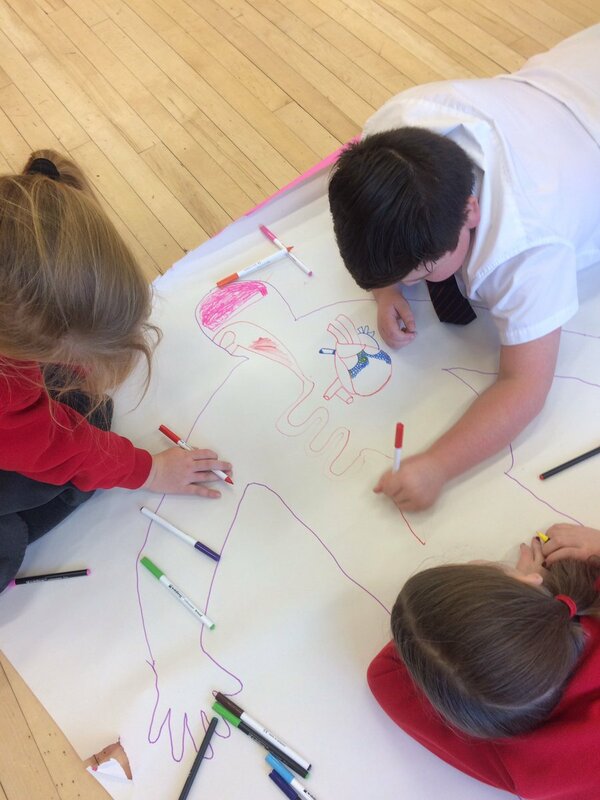 Year 4 have been drew the different parts of the digestive system as part of their new learning in science. Some interesting ideas! 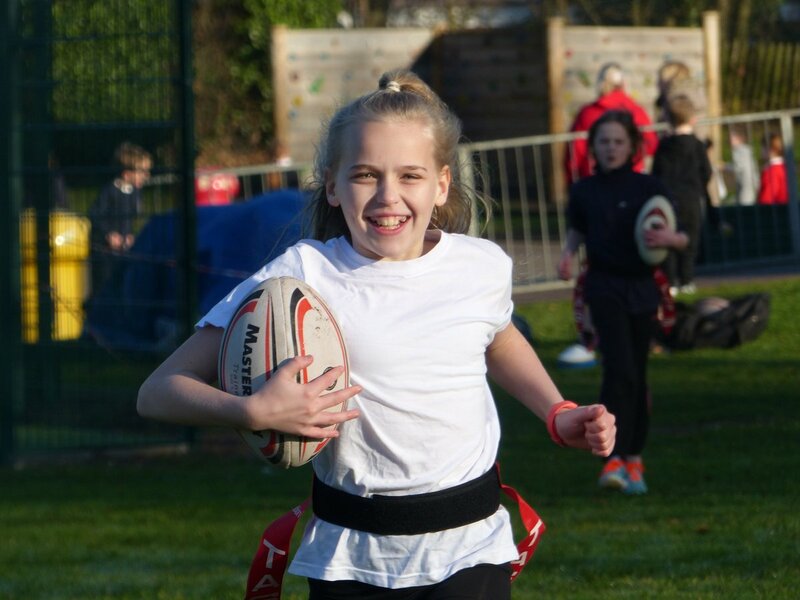 2016/2017 - It's proved to be another super year at Christ Church! 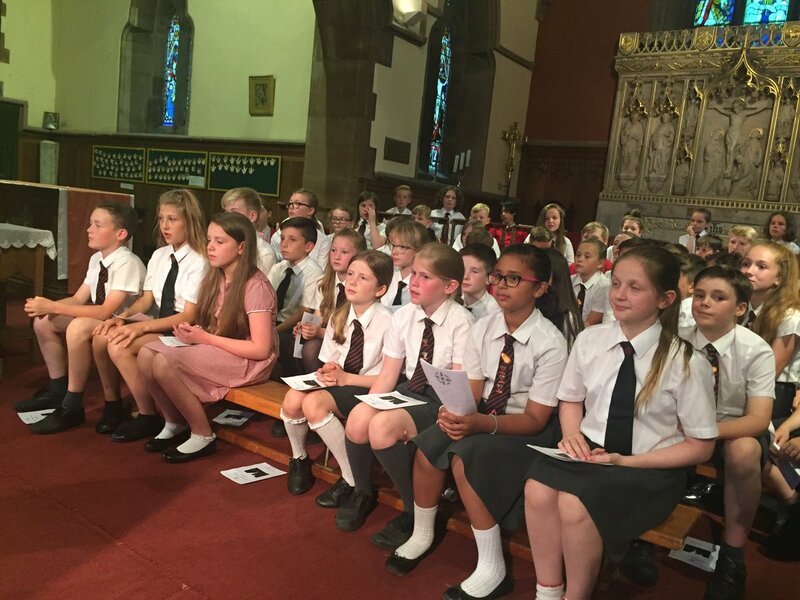 Our amazing Year 6 children put on a superb end of year production and leavers' service. 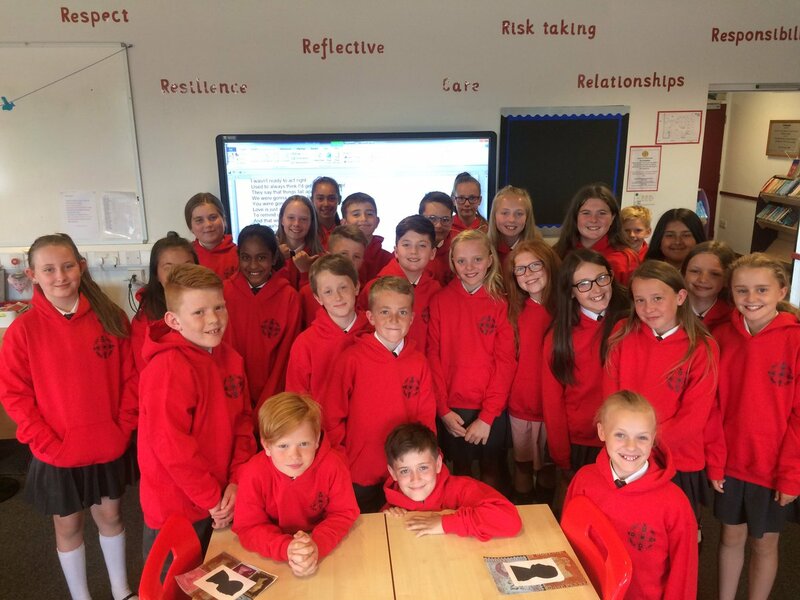 They also enjoyed a celebratory lunch and were bought leavers' hoodies by the School Association. 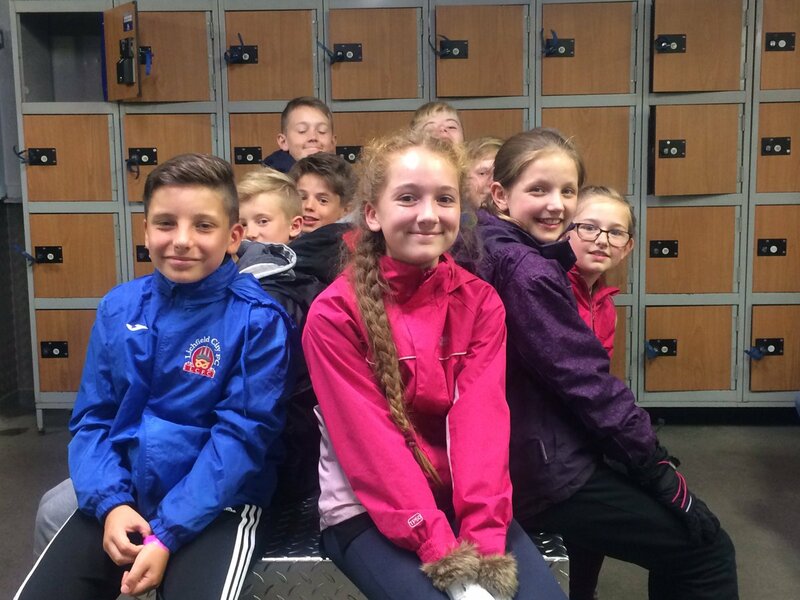 Throughout this term different year groups have enjoyed visits to the local area and further afield. 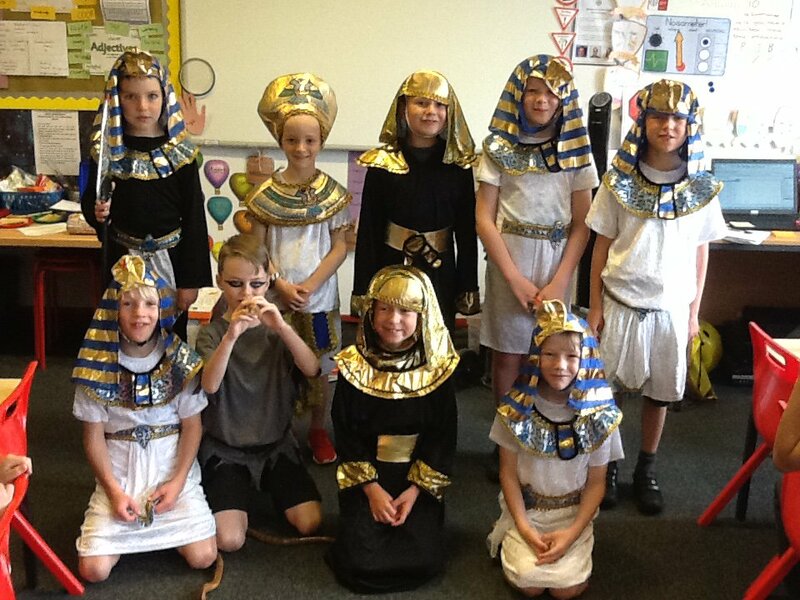 Children across school have enjoyed various history workshops and visits this year. 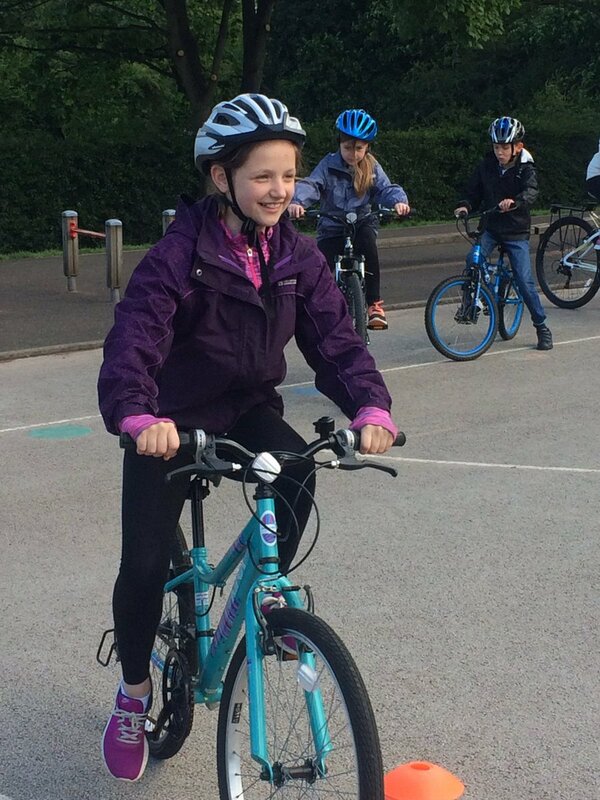 Year 6 had a super two days learning about cycling safety. 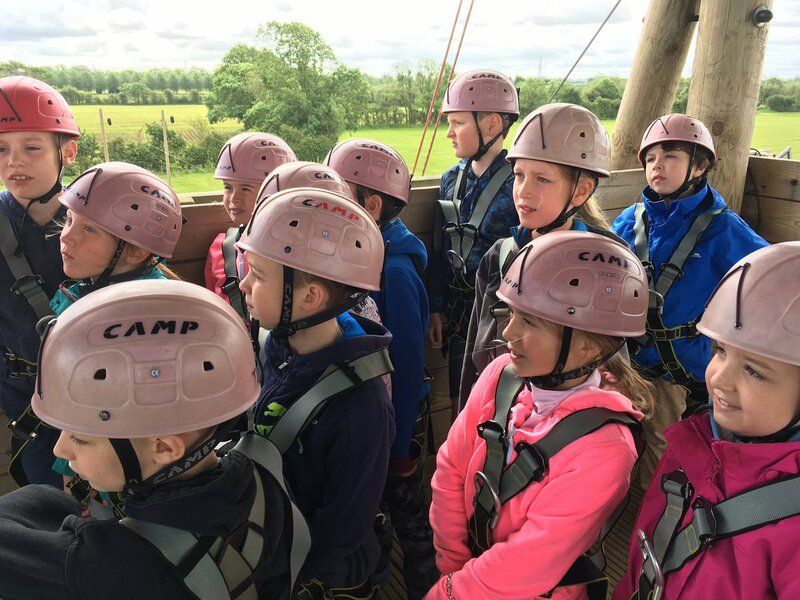 What a great week of adventure for Year 4! 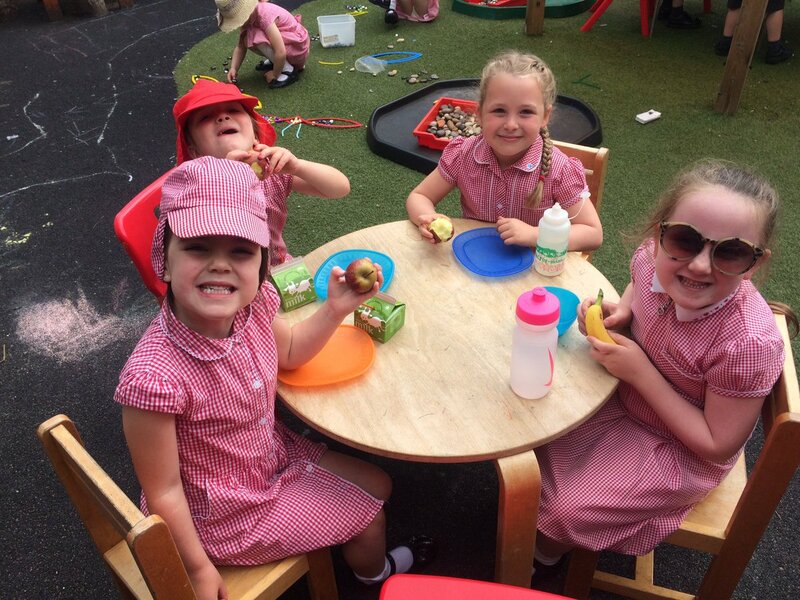 Another half term with lots to celebrate! 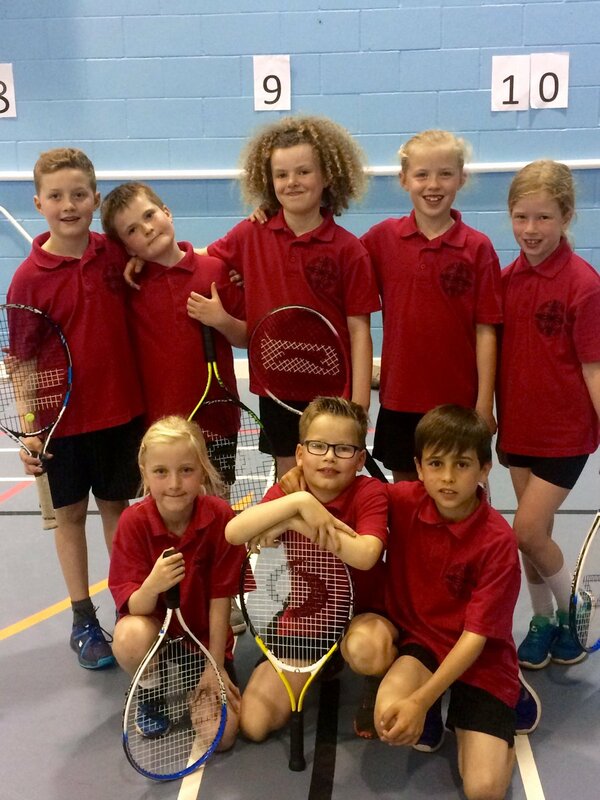 Children in Year 3 and Year 4 took part in a tennis tournament - well done to all involved! 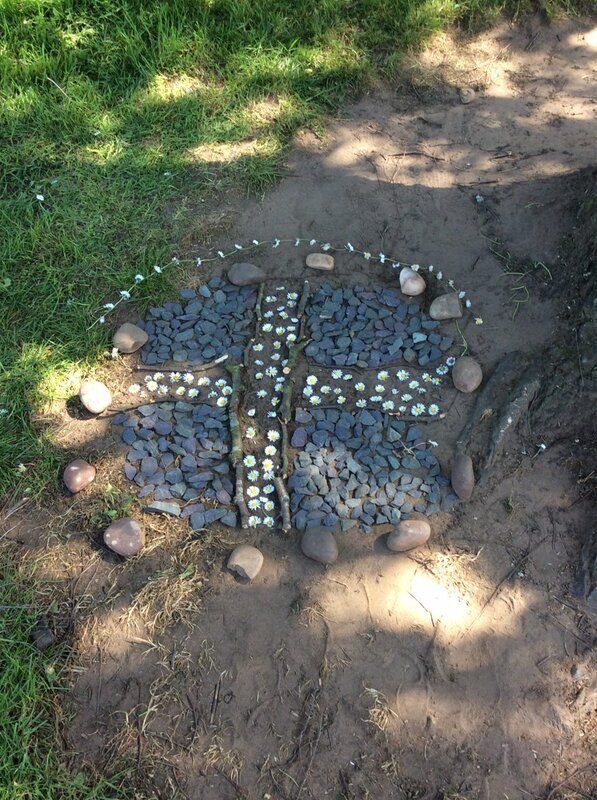 We love to make use of out amazing outdoor space at Christ Church. 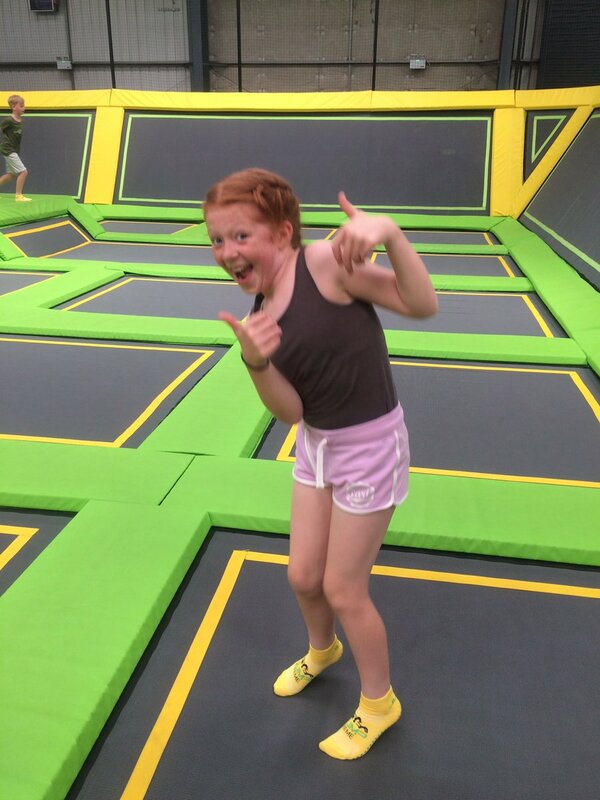 After such a hardworking week; Year 6 knew how to party! 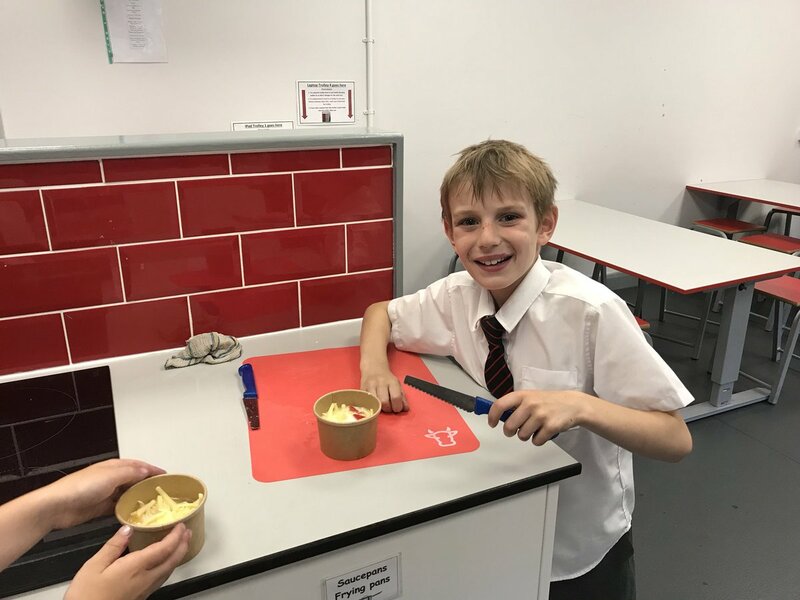 The Summer term continued to be busy for everyone at Christ Church. 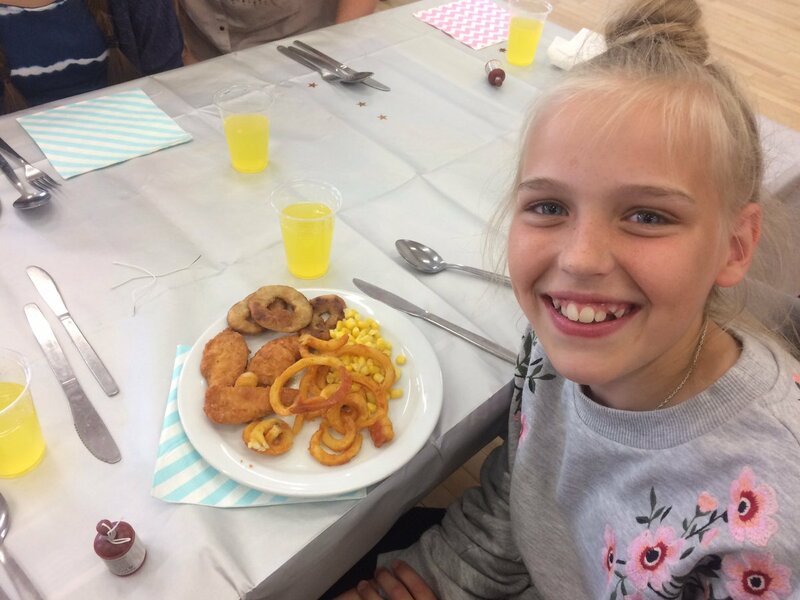 Year 6 enjoyed time with their friends whilst eating breakfast this week. All before taking on their SATs papers. 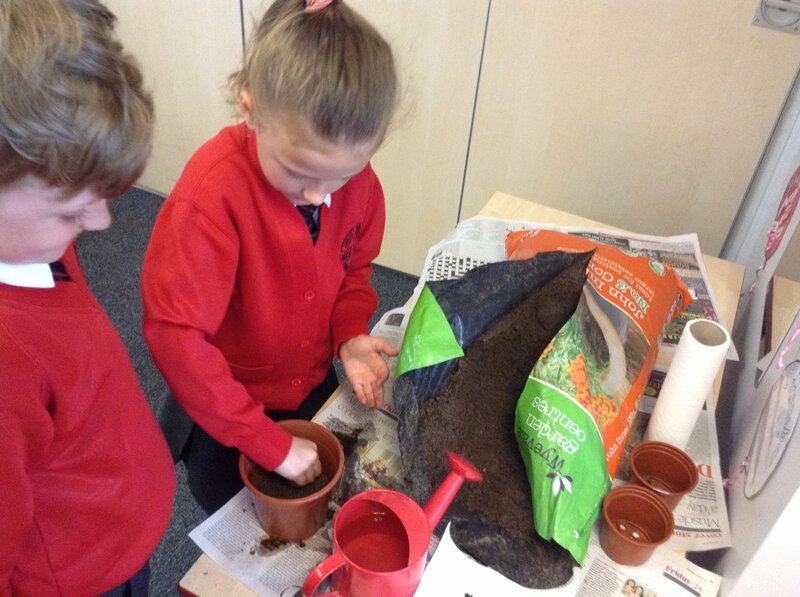 Year 2 had an exciting morning planting seeds which will then grow and form part of their salads later in the year. 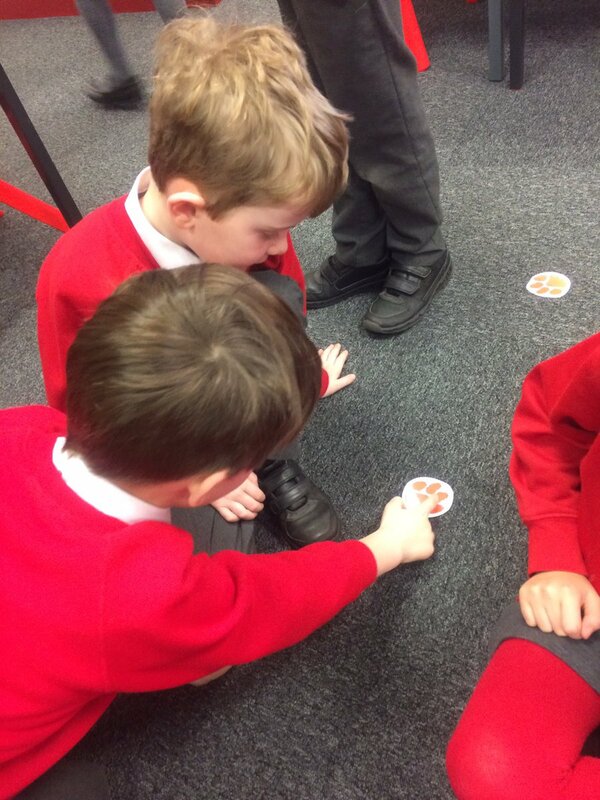 Wow, what a way to launch Year 1's brand new Big Question! 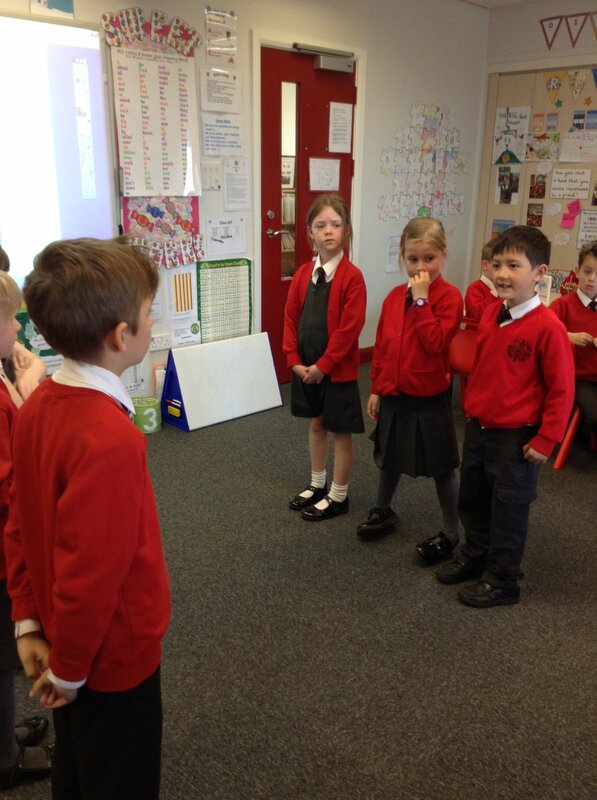 Year 2 held a debate about potential housing being built on a green area. 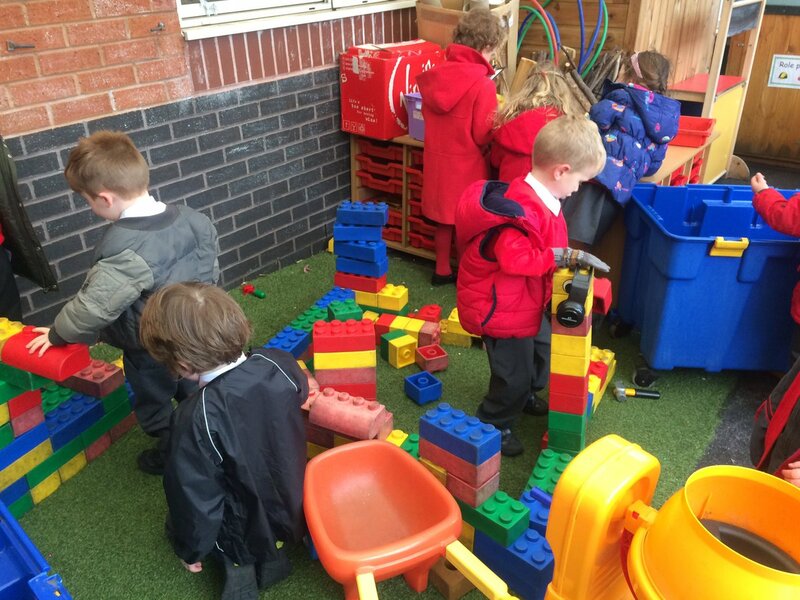 Our reception busy bees in action! 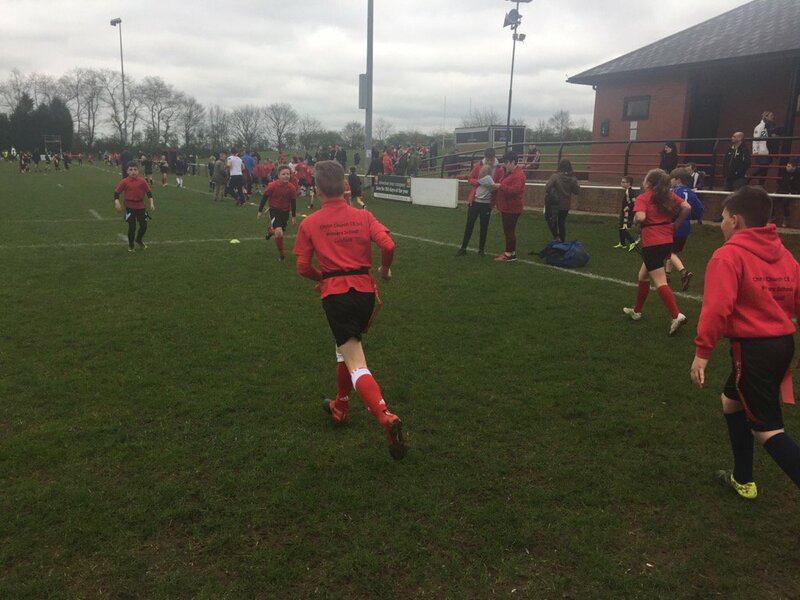 Children from Year 5 and 6 took part in a tag rugby tournament in Burntwood. 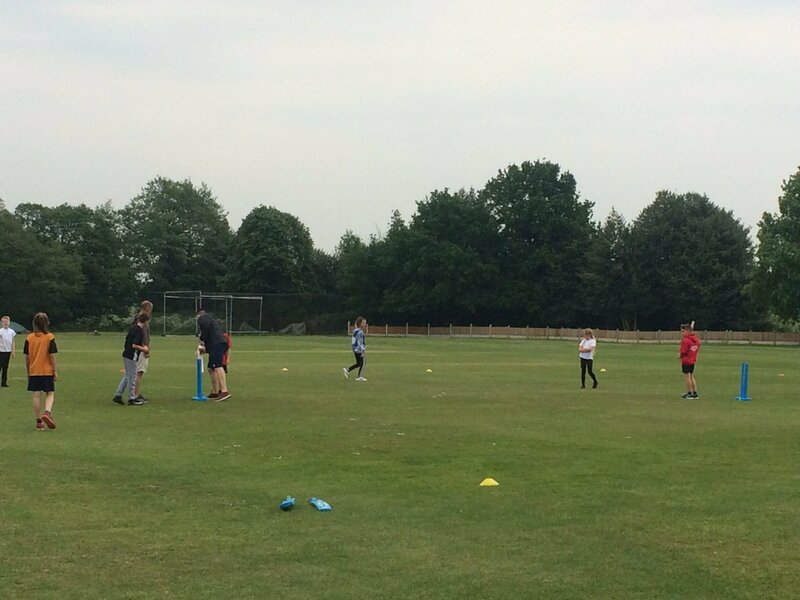 It was brilliant to see the team support and encouragement of everyone involved. 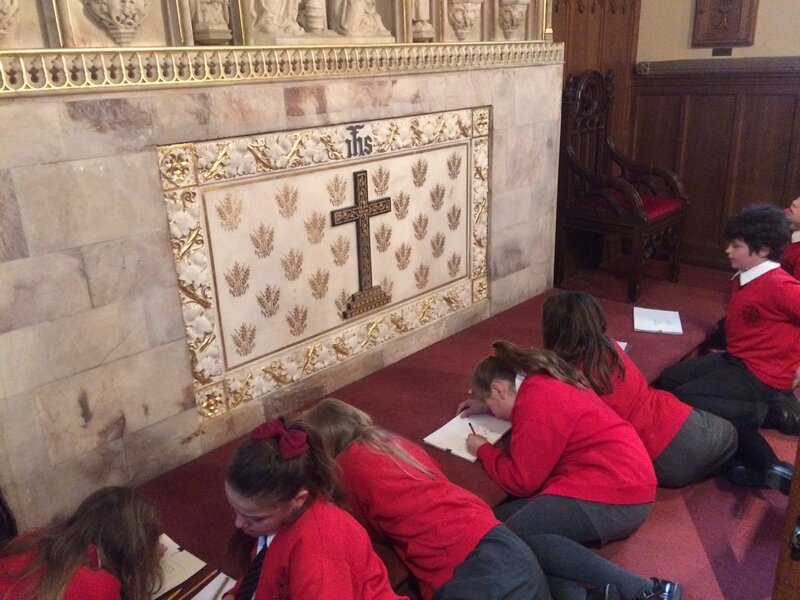 Year 6 spent the morning at our beautiful church learning all about the reredos. How fantastic to be able to get so up close and personal to such a historic piece. 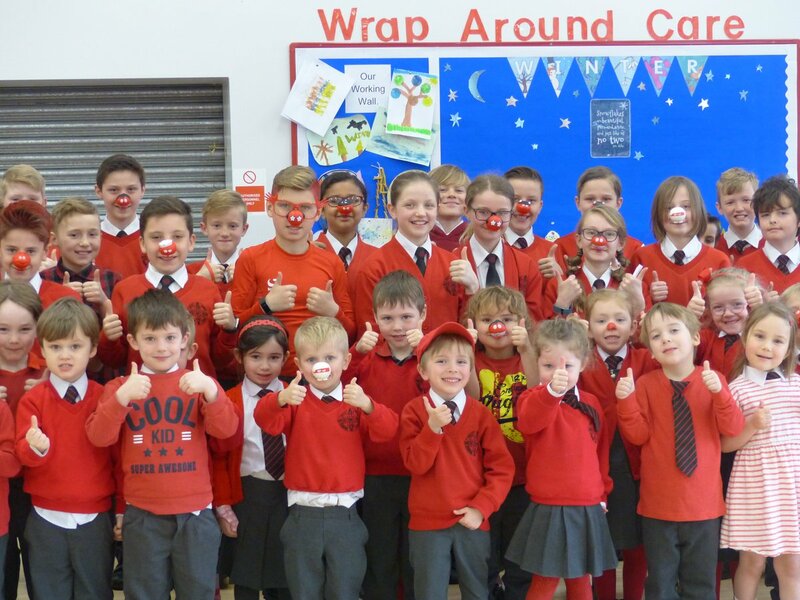 Christ Church once again raised a huge amount of money for charity by supporting Red Nose Day. 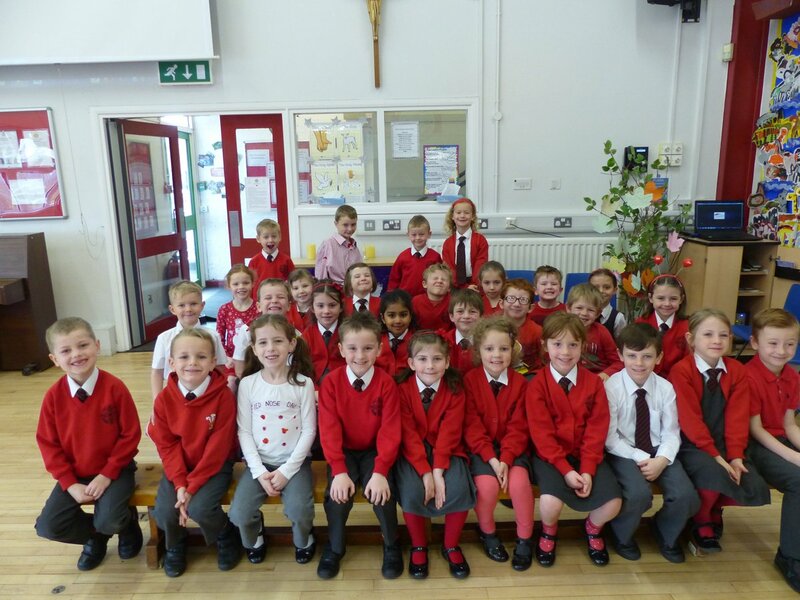 Year 1 led a super worship themed around kindness. 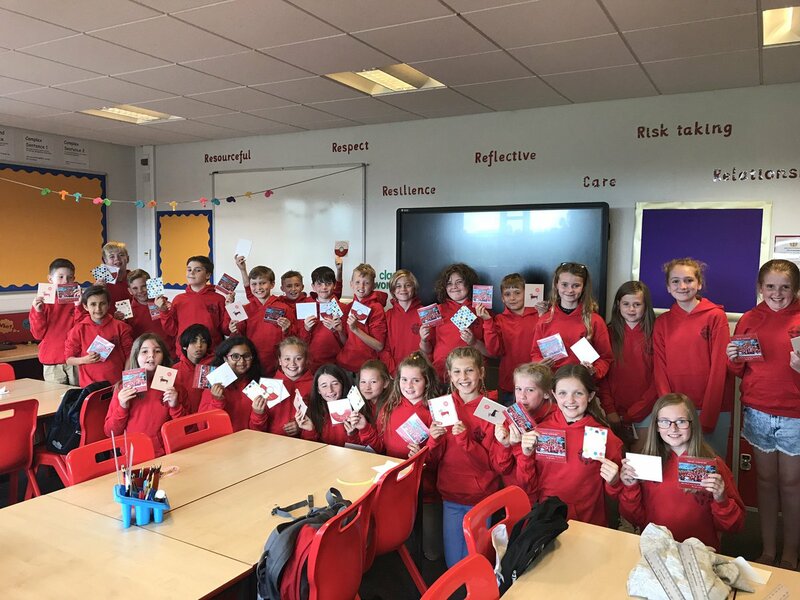 After the successful and exciting launch of the Christ Church Value Tokens, Reception and Year 6 were the first year groups to earn their prize! 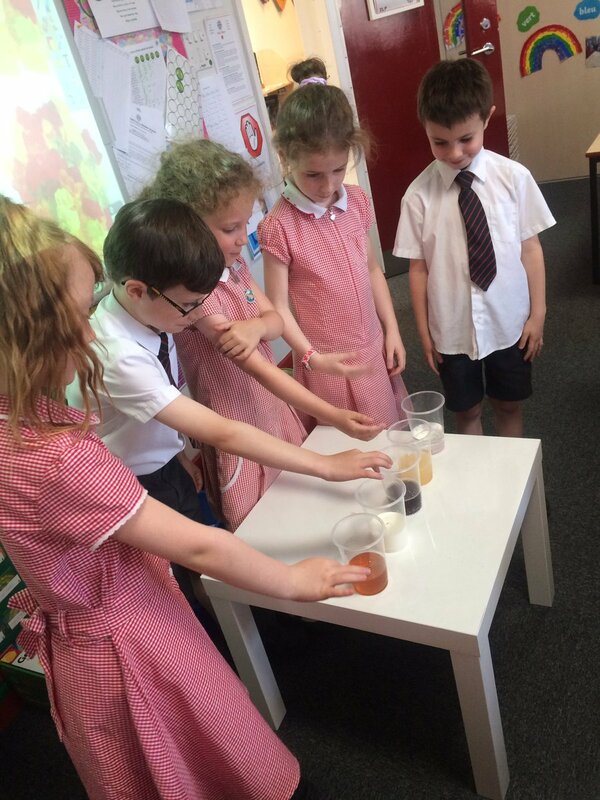 A wonderful week in school where each year group explored a different area of science. 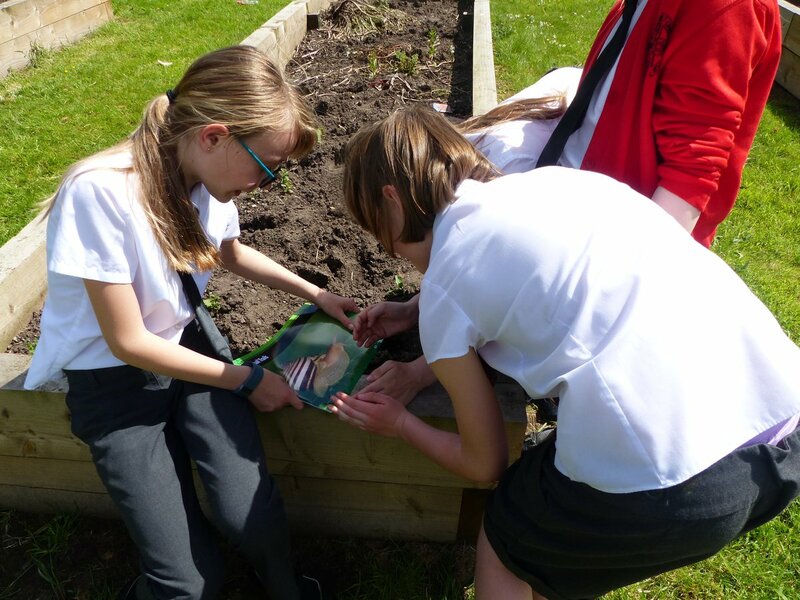 All of this was led by our fantastic Science Leaders. 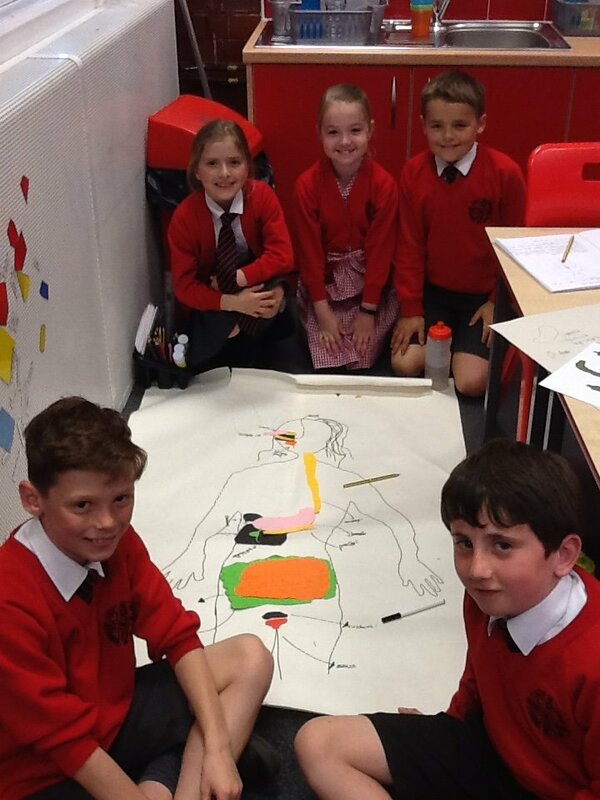 Year 4 have been busy learning about the digestive system in science. 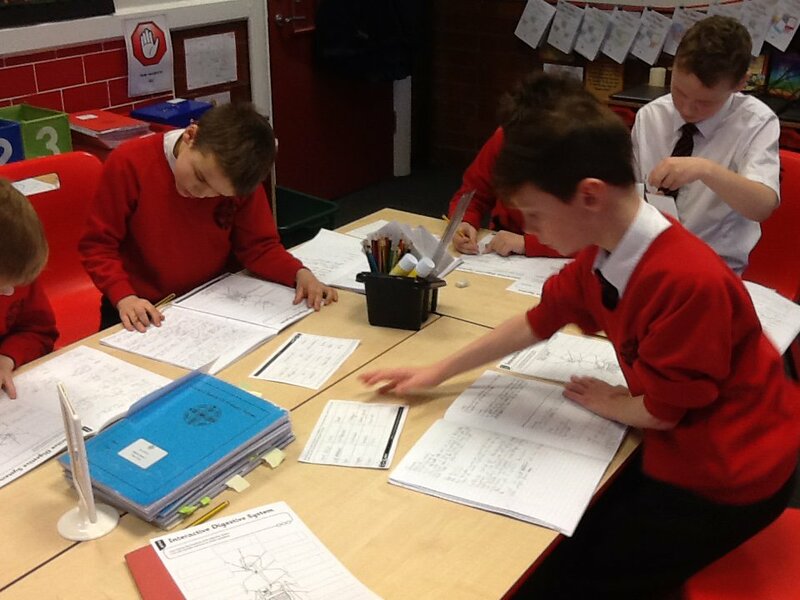 There have been lots of interesting maths lessons happening around school this week. 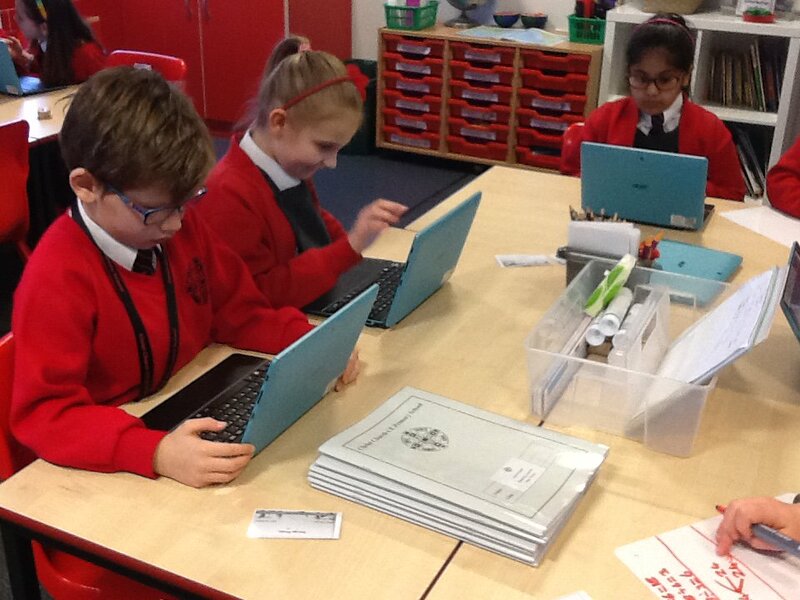 Miss Perks' Year 5 class loved learning with adults from home this Tuesday. Thanks to all of those who came to show their support. 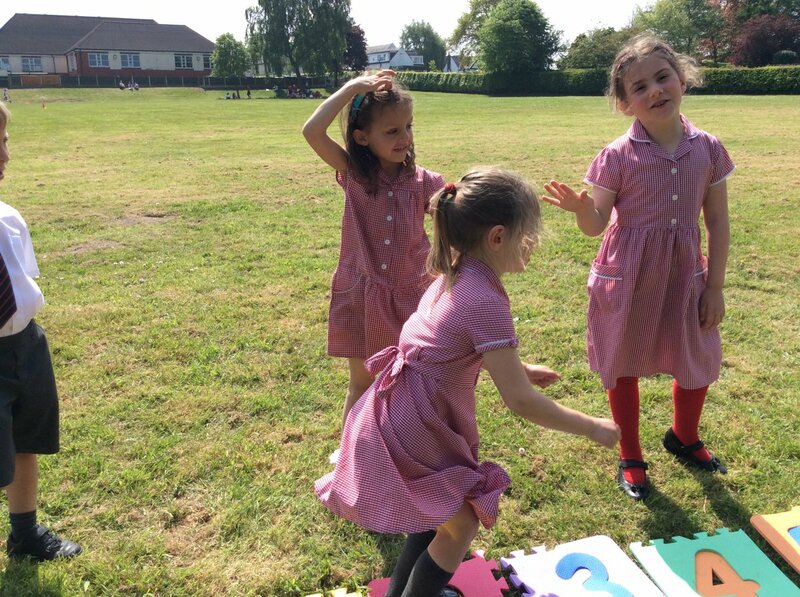 We love Games and PE at Christ Church. 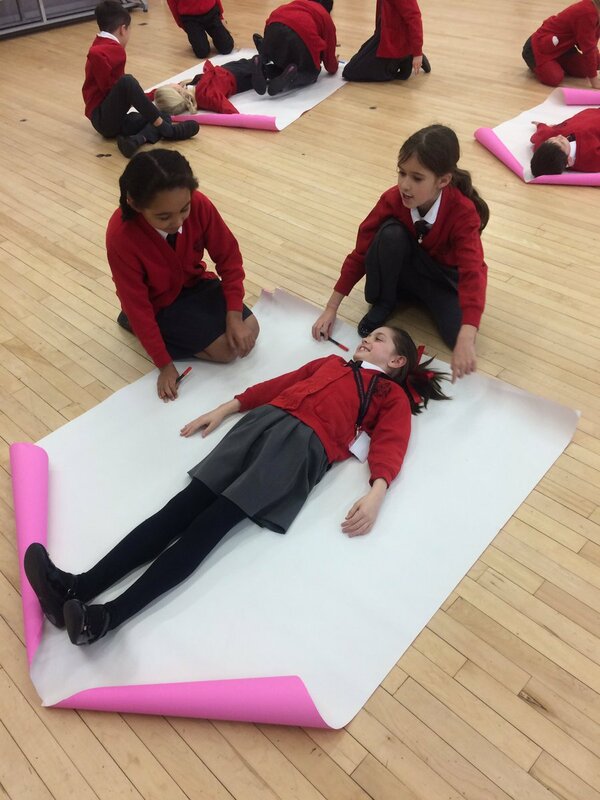 Look what we've been doing in our Games and PE lessons this week. 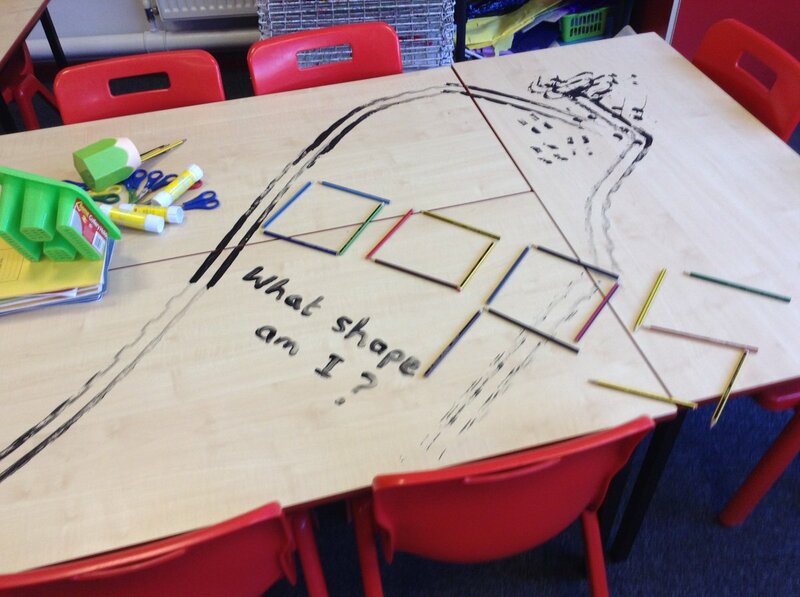 What do we know about shape? 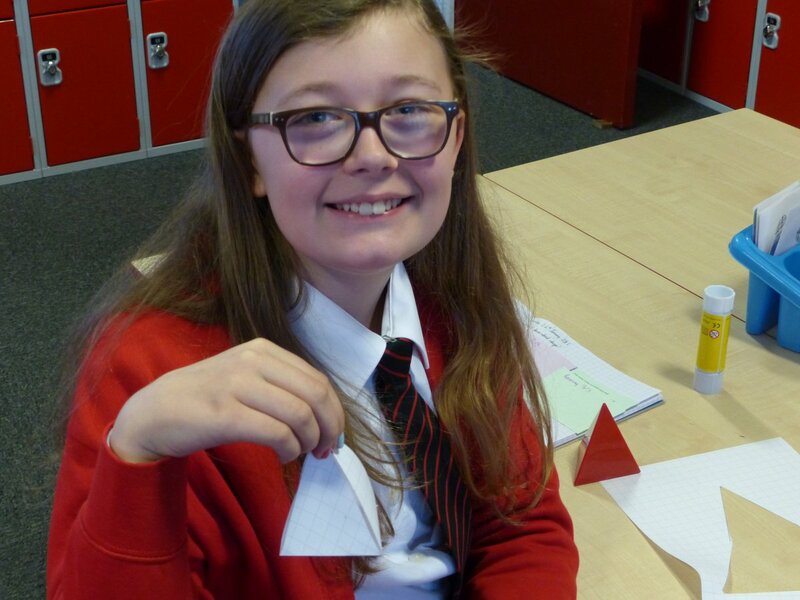 Children in Year 6 this week have explored many different 2D and 3D shapes. 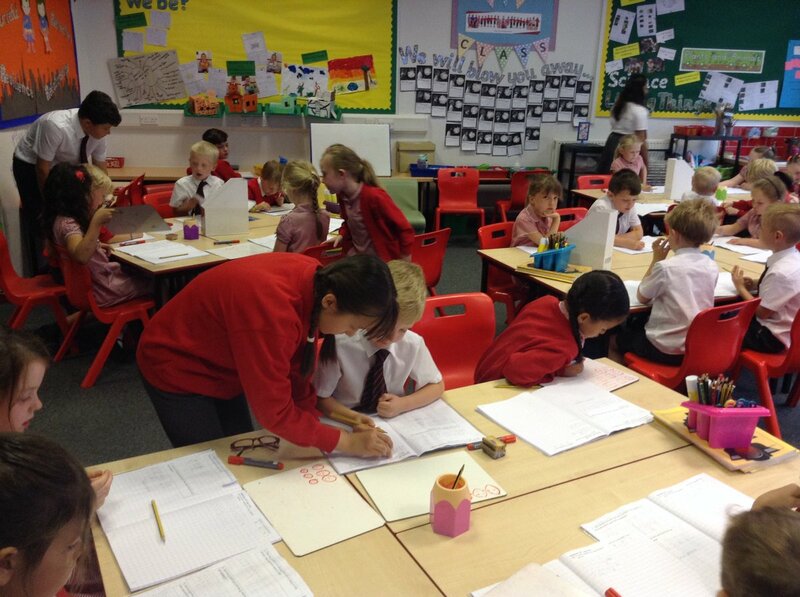 In addition they have found the volume and surface area of cubes and cuboids.